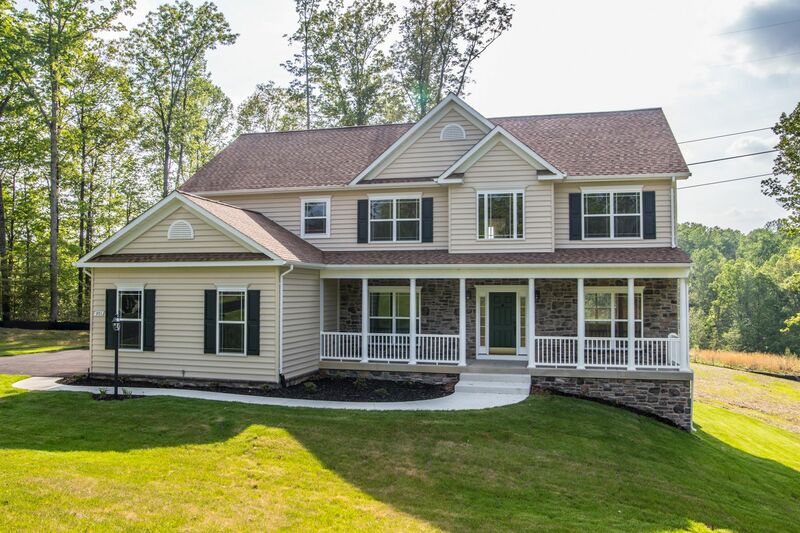 302102077220N SOLD Get Free Account to View Warrenton VA 12/19/2015 $399,990 View Details! 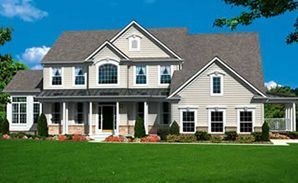 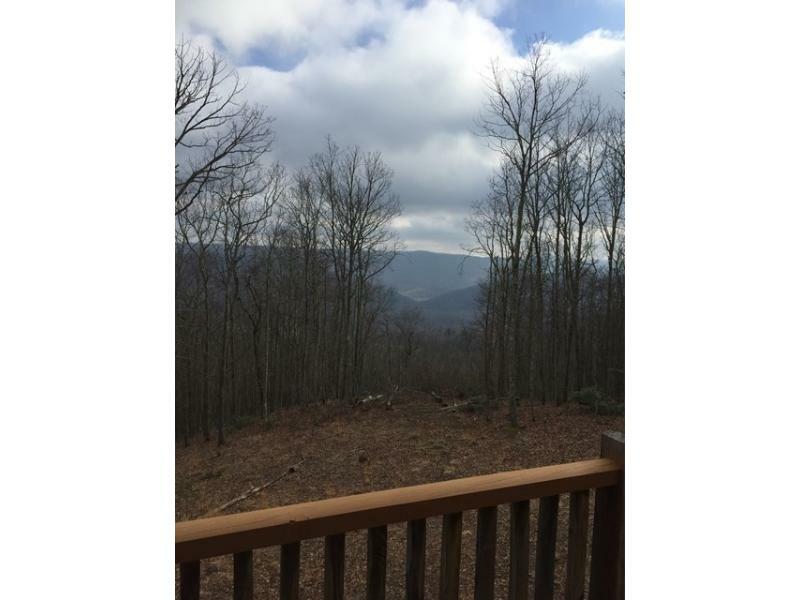 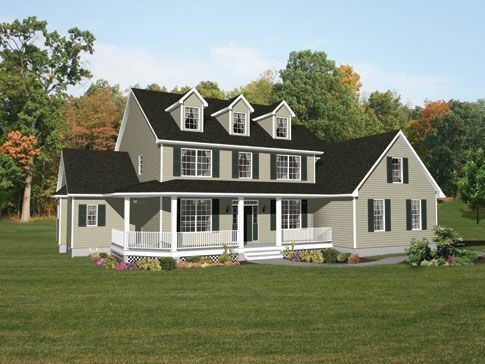 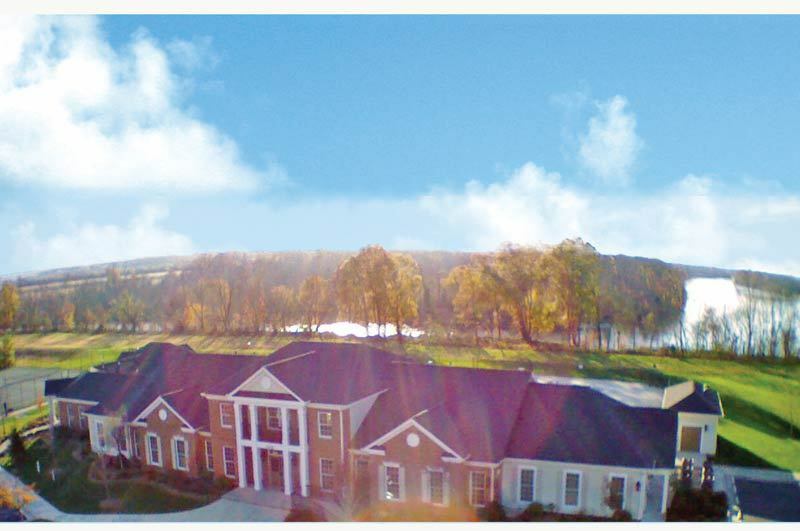 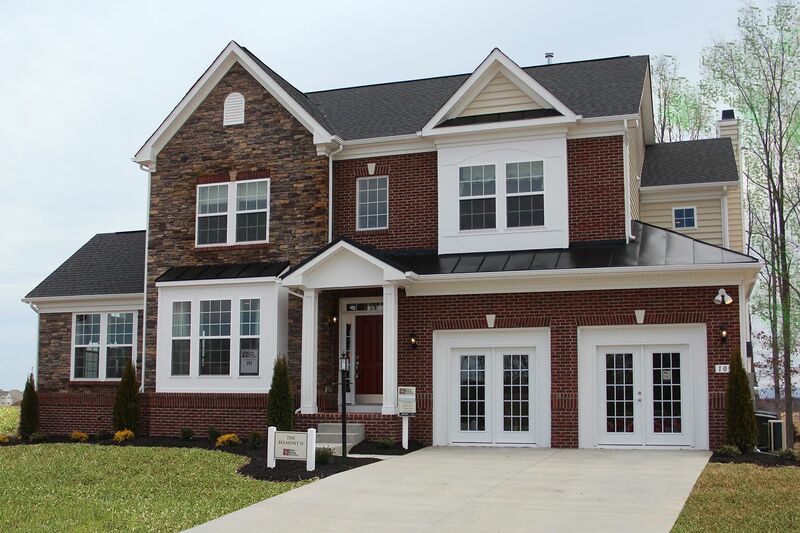 302102073062N SOLD Get Free Account to View Round Hill VA 12/19/2015 $579,990 View Details! 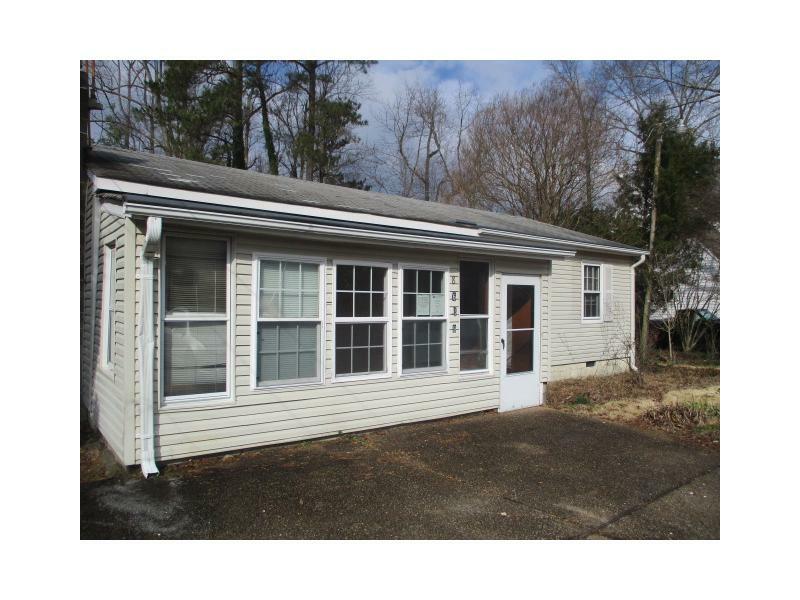 302102070126X SOLD Get Free Account to View Stafford VA 12/19/2015 $435,165 View Details! 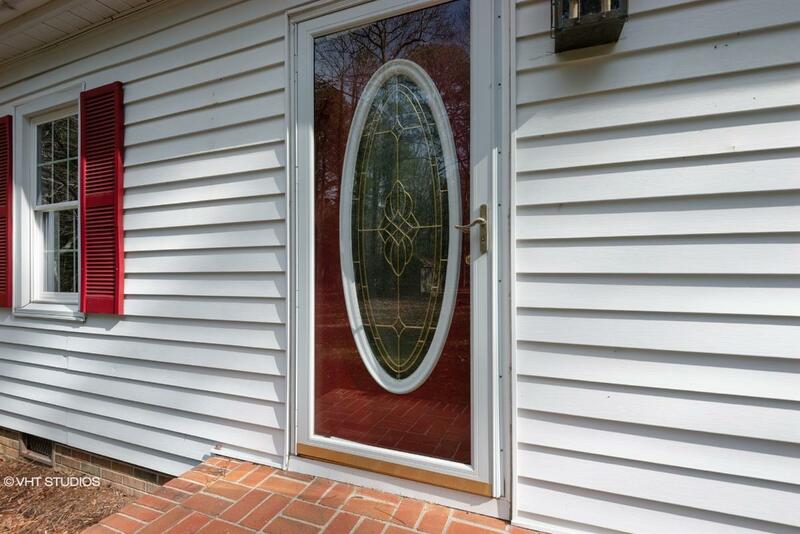 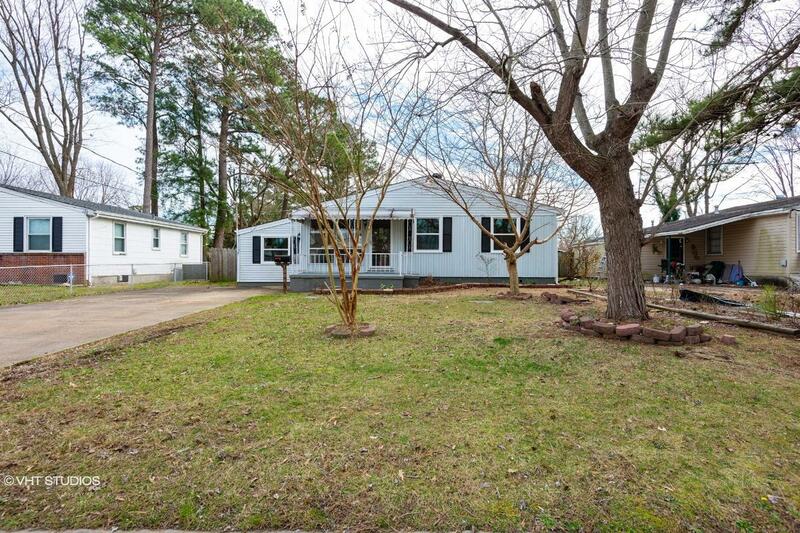 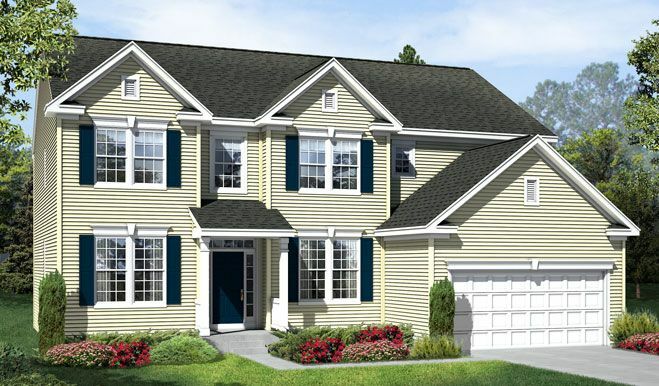 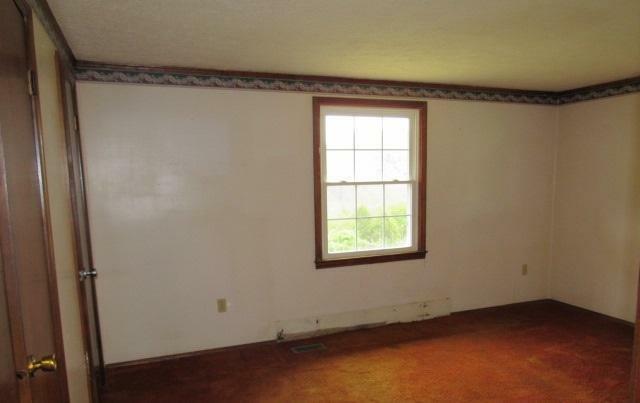 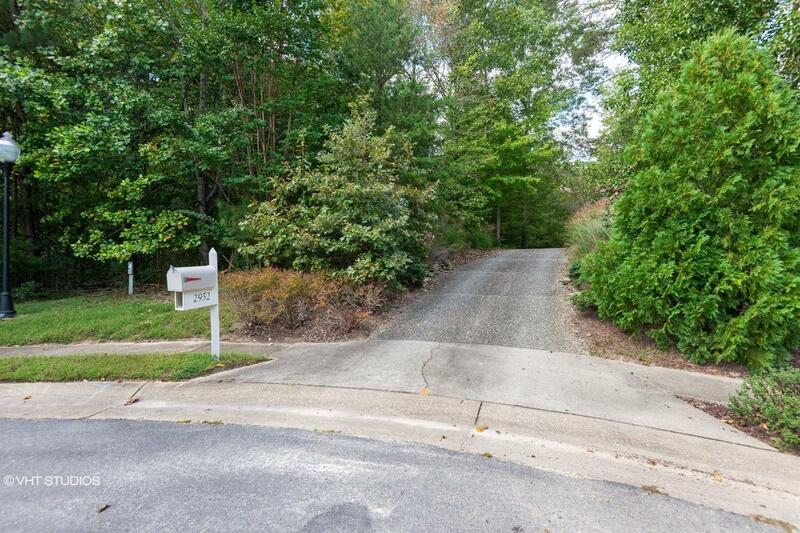 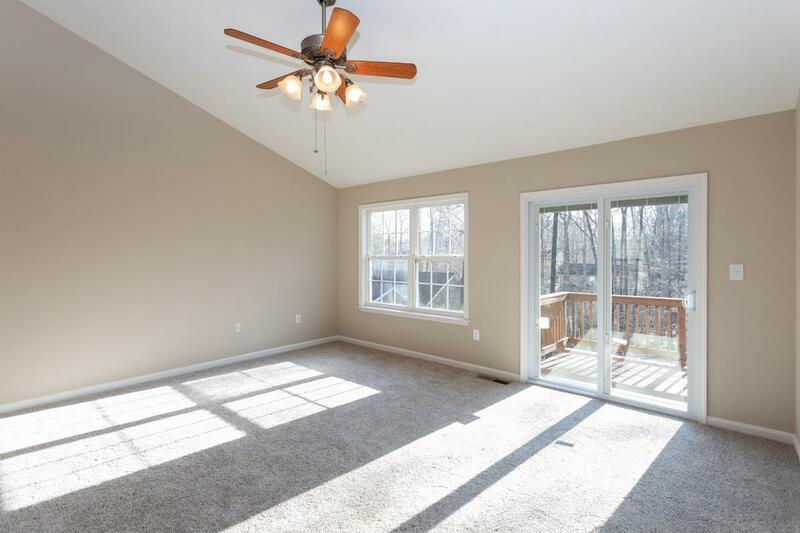 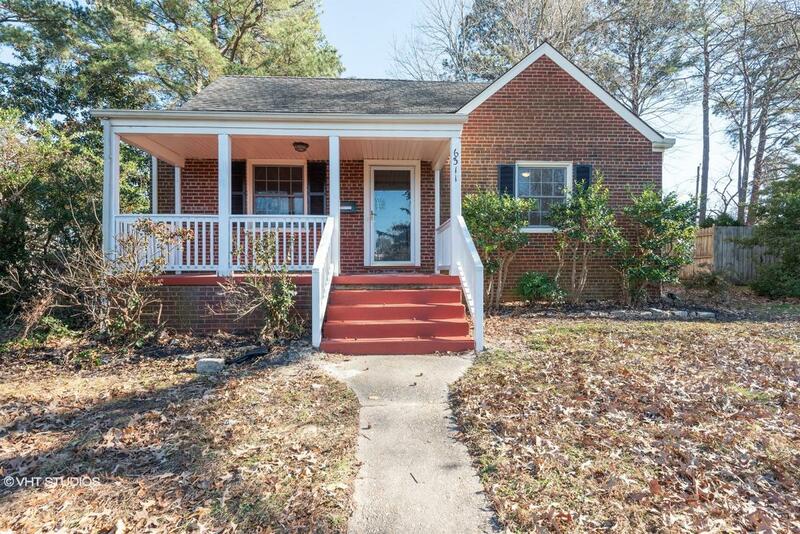 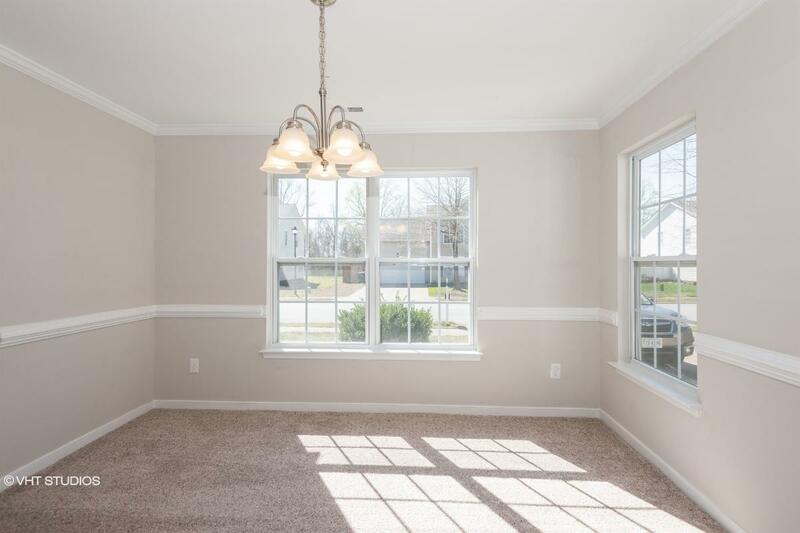 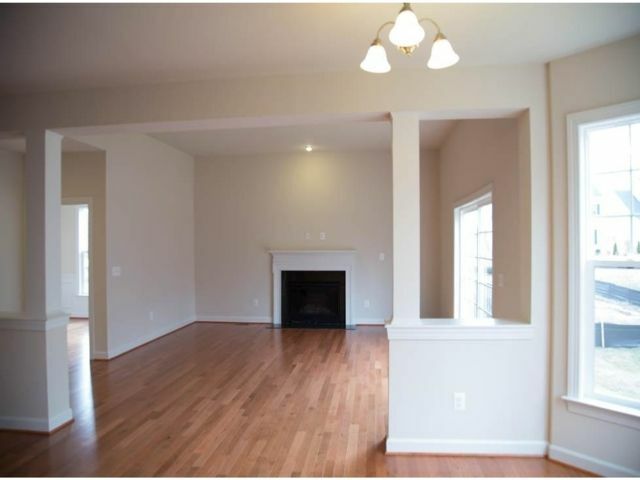 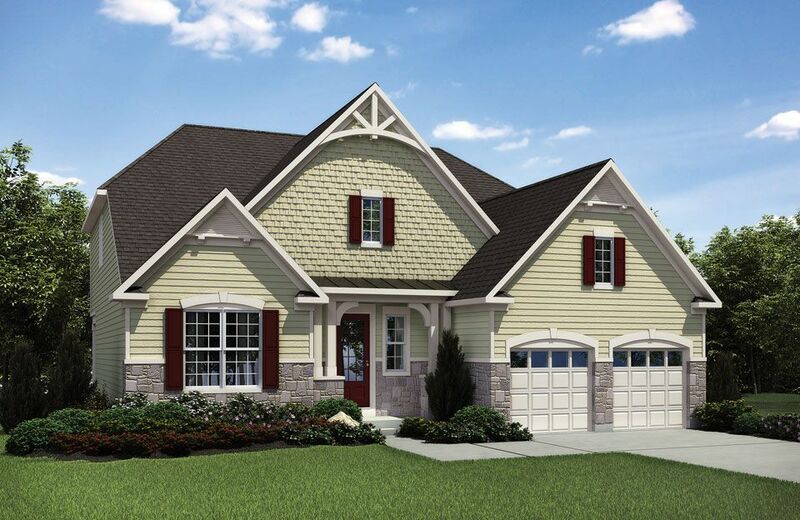 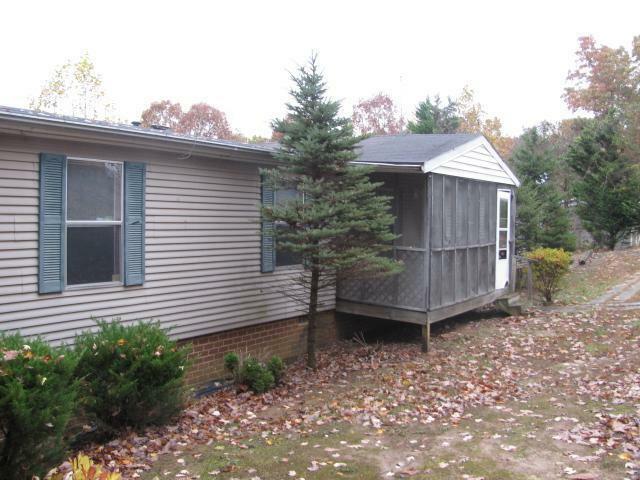 302102055500X SOLD Get Free Account to View Stafford VA 12/19/2015 $614,306 View Details! 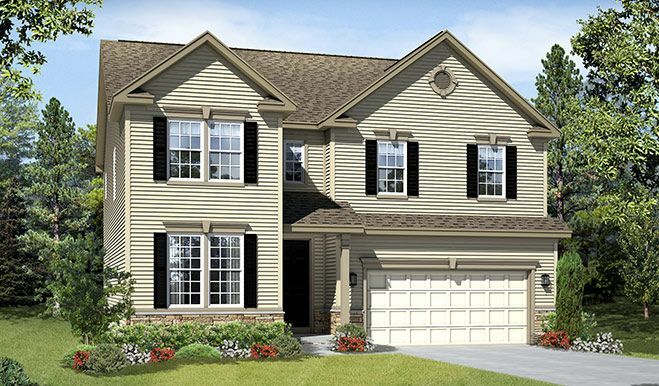 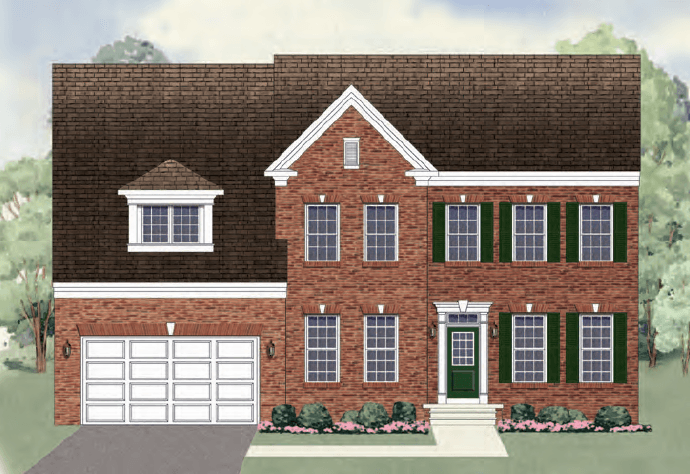 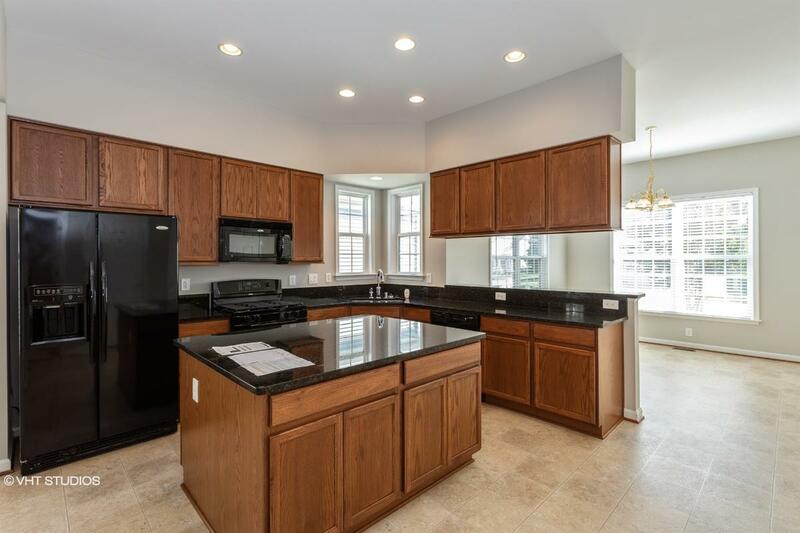 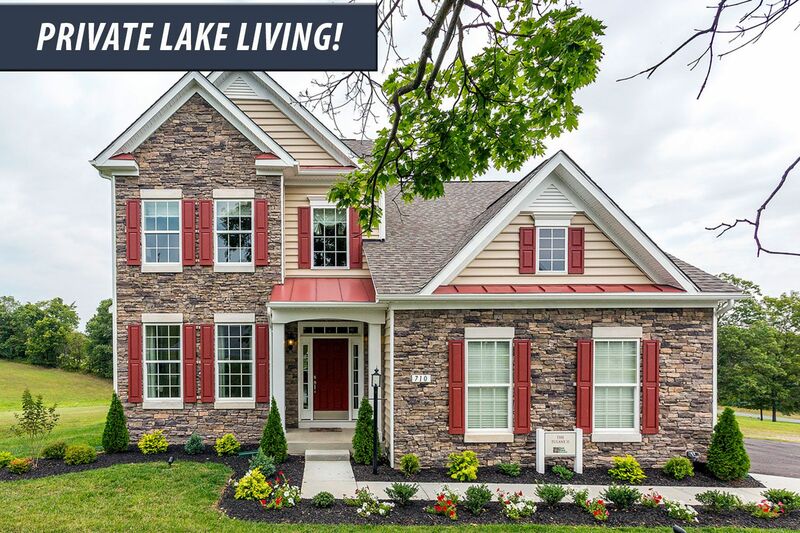 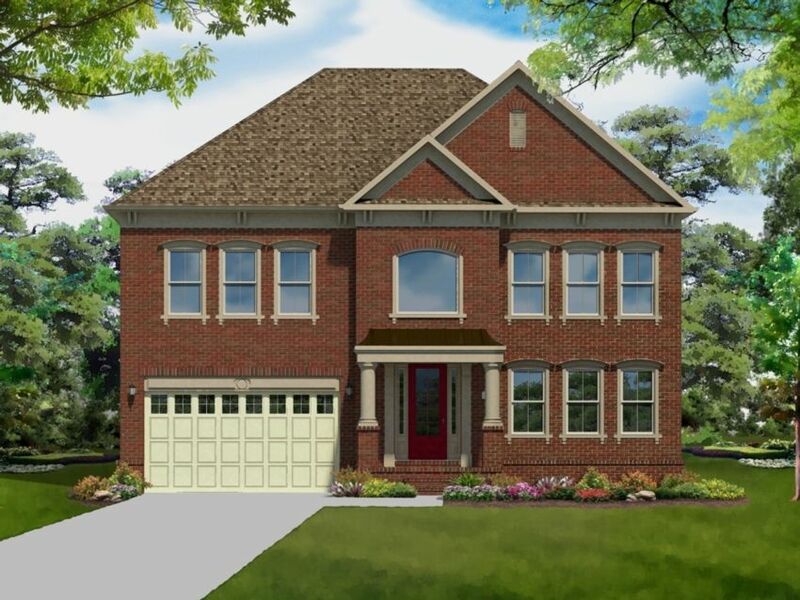 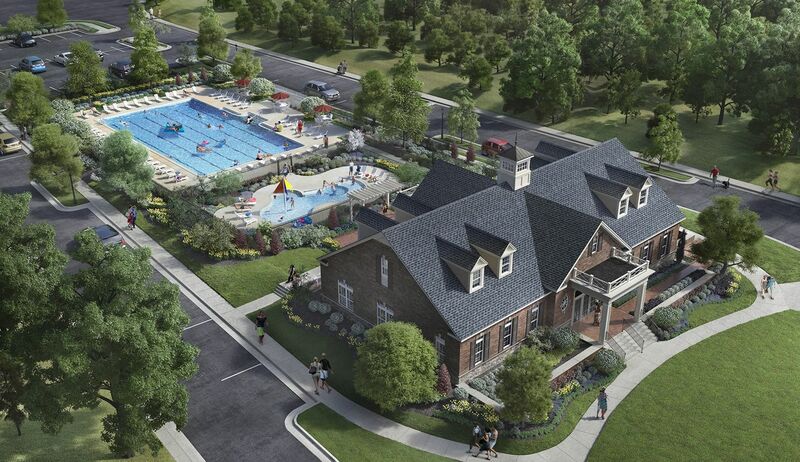 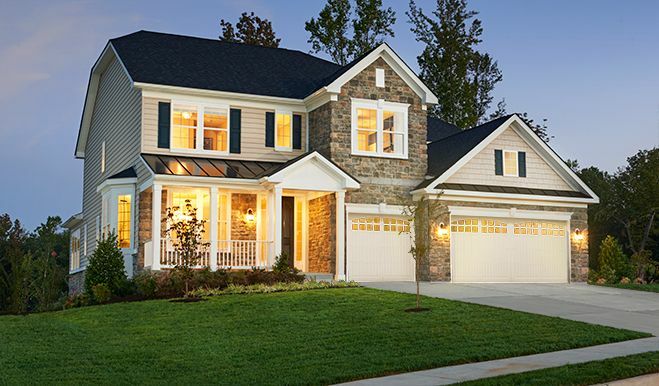 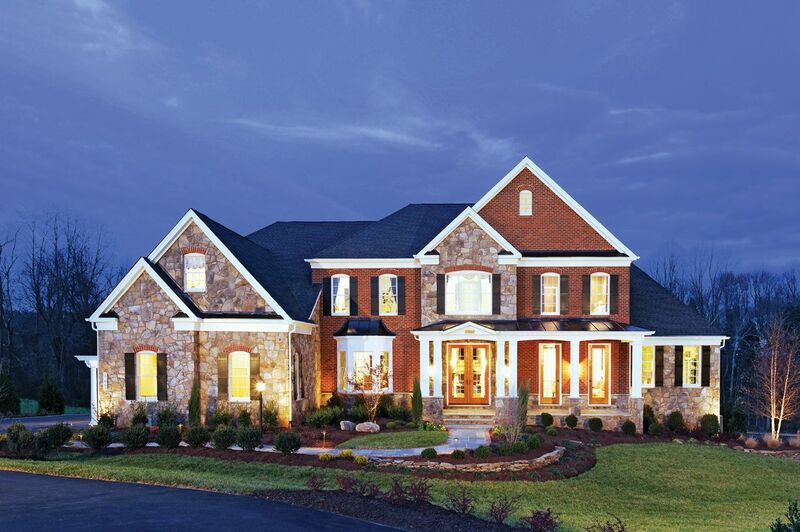 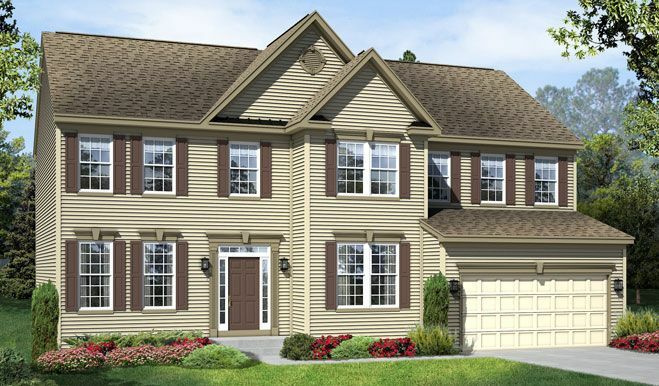 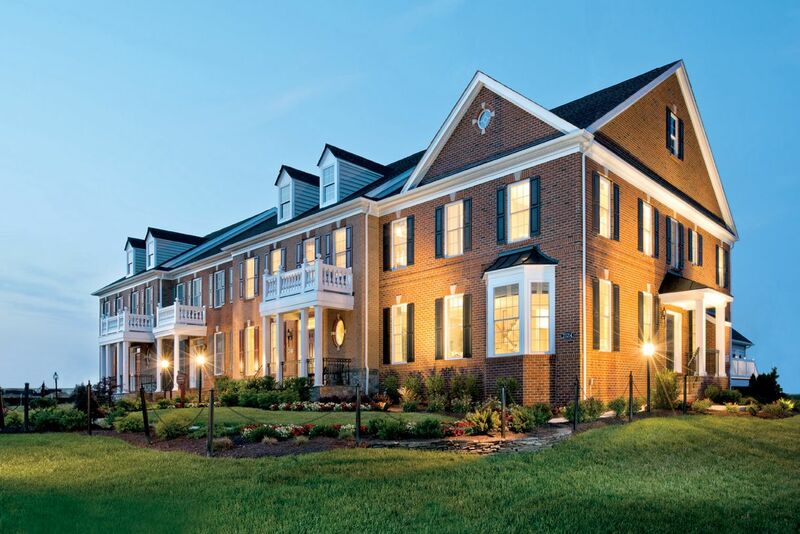 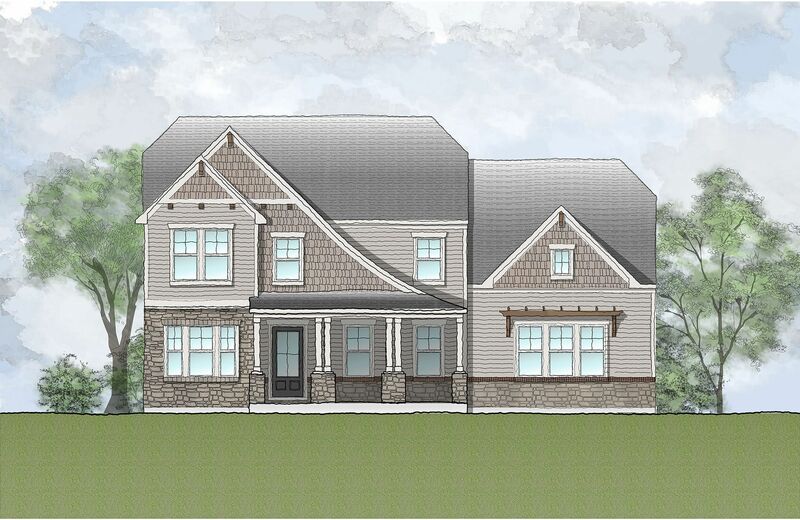 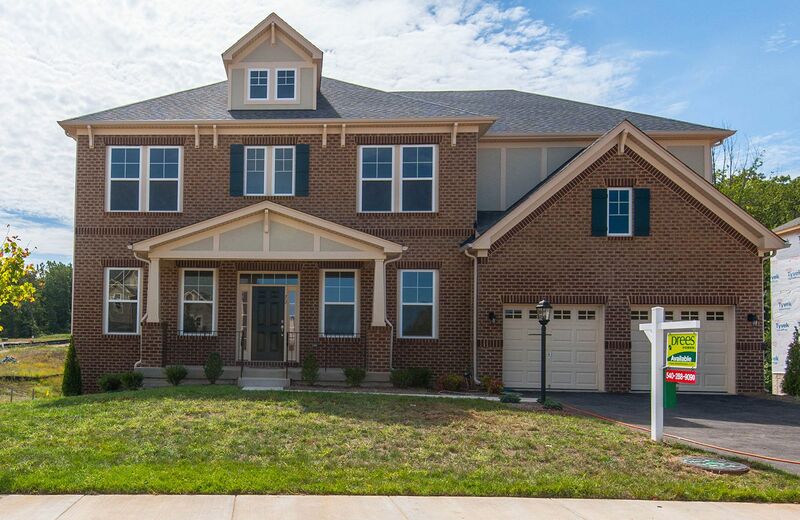 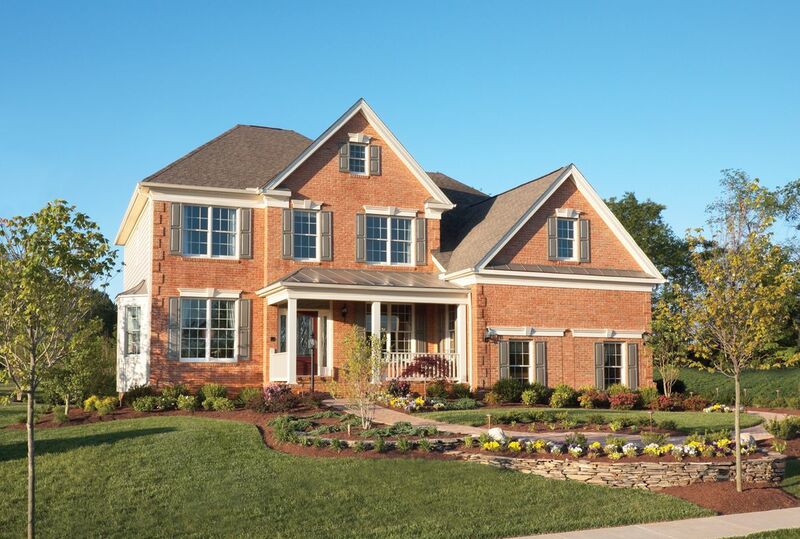 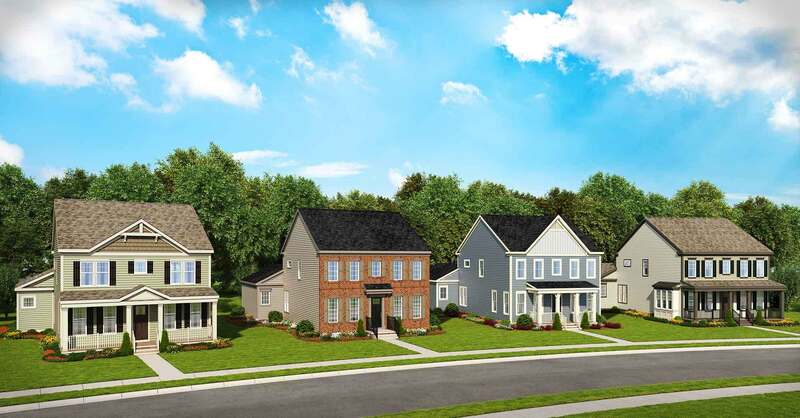 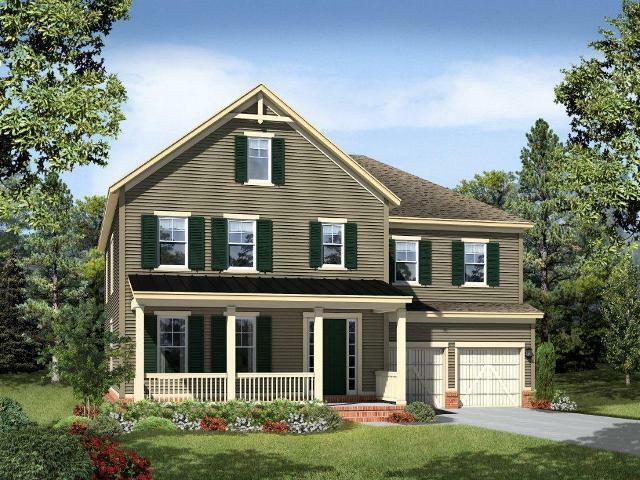 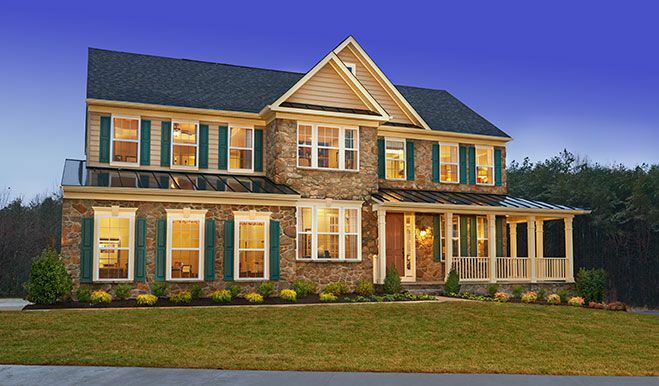 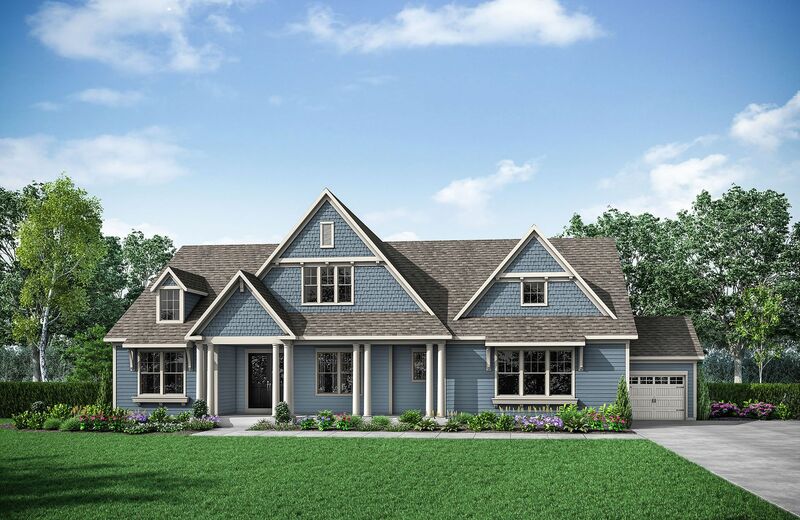 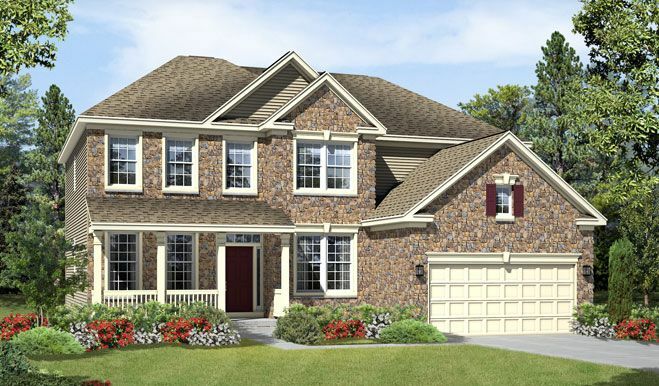 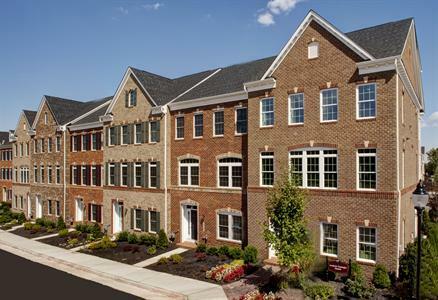 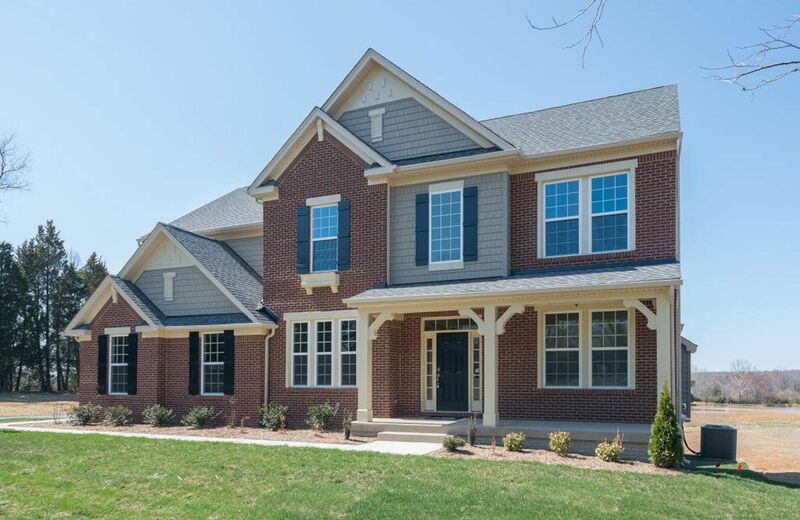 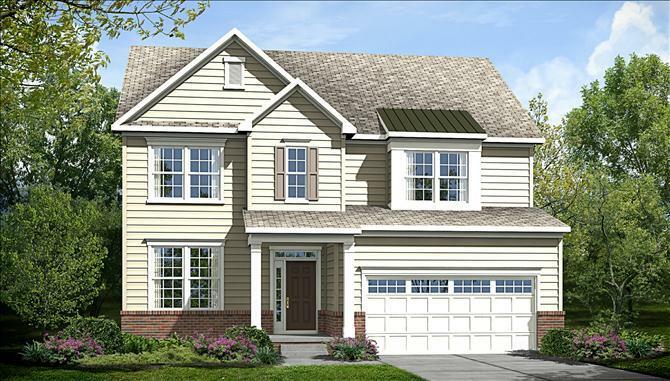 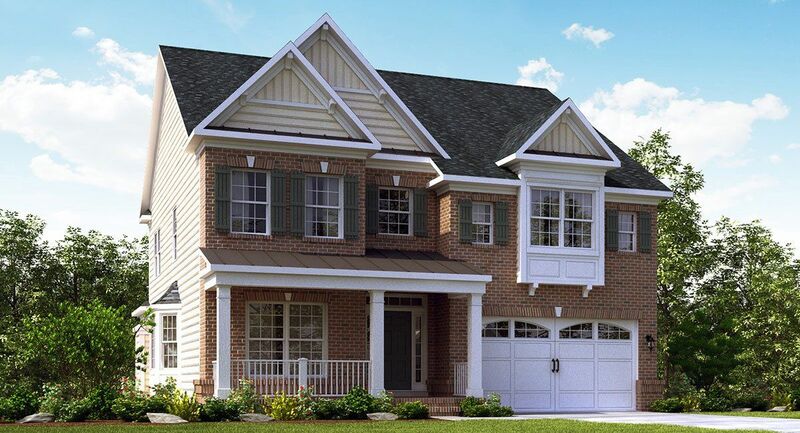 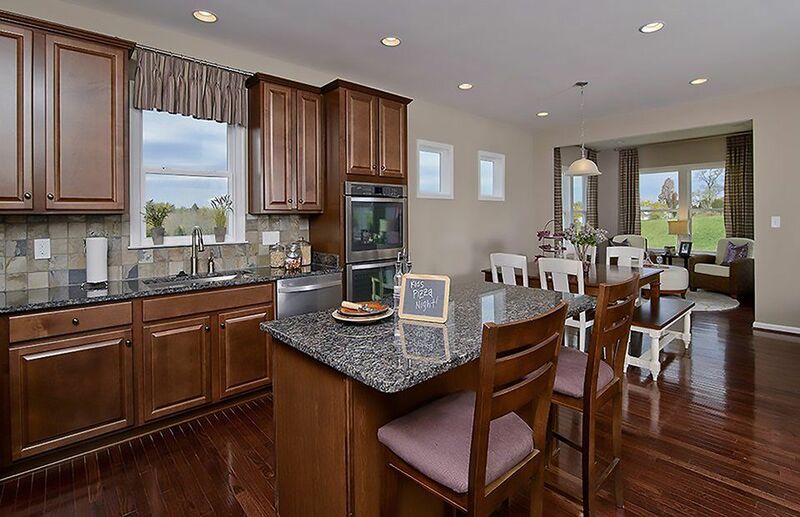 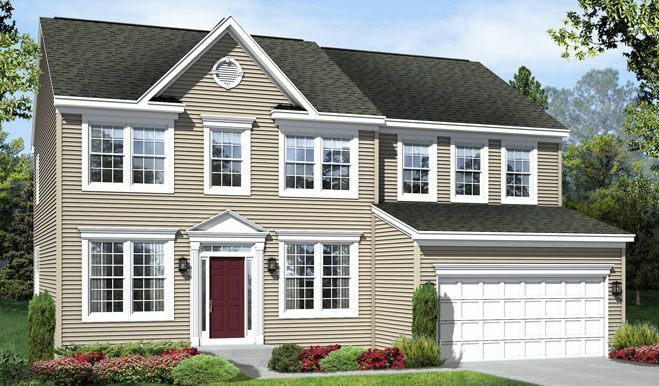 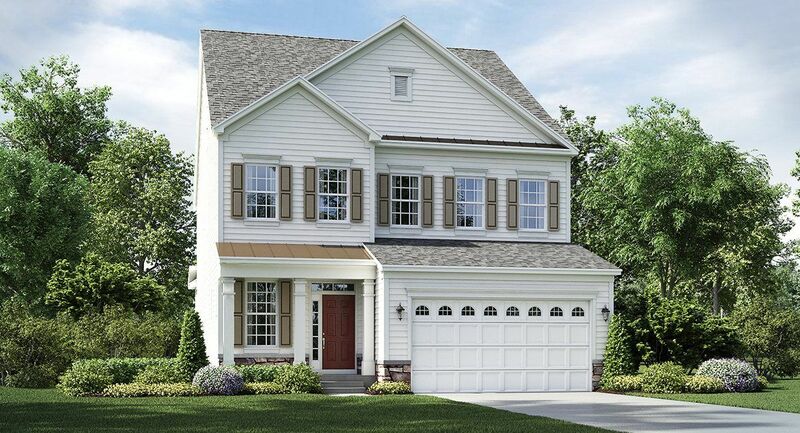 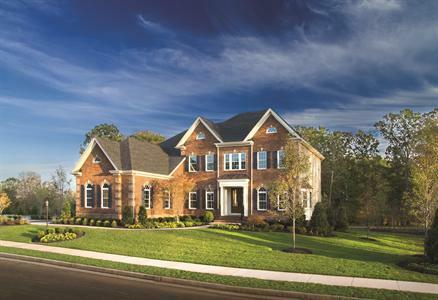 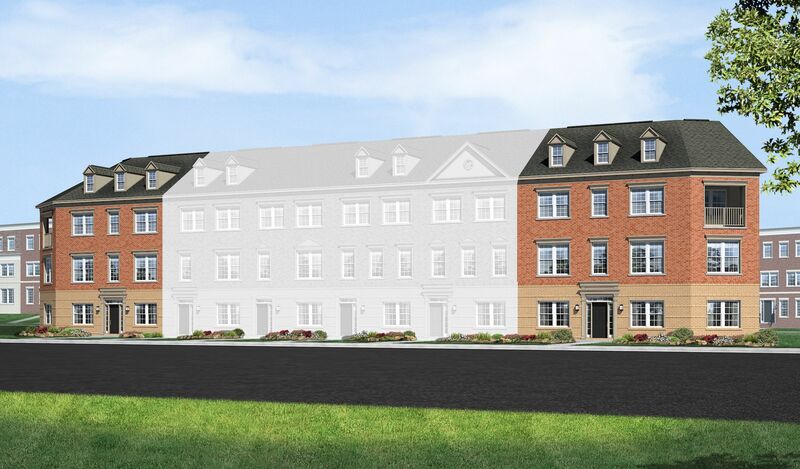 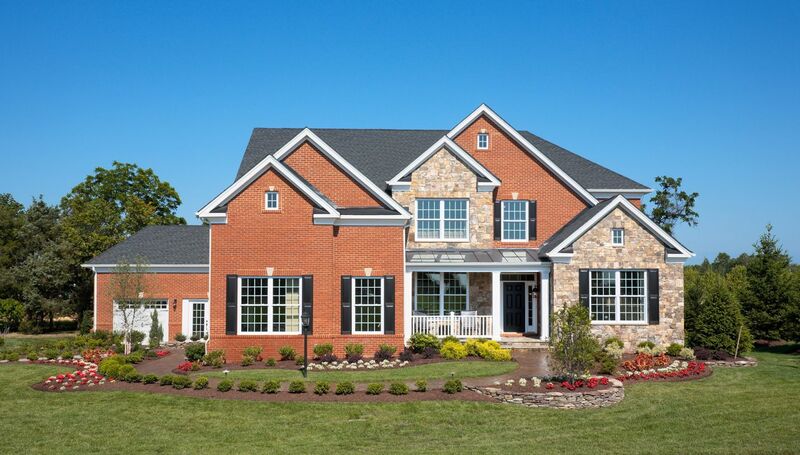 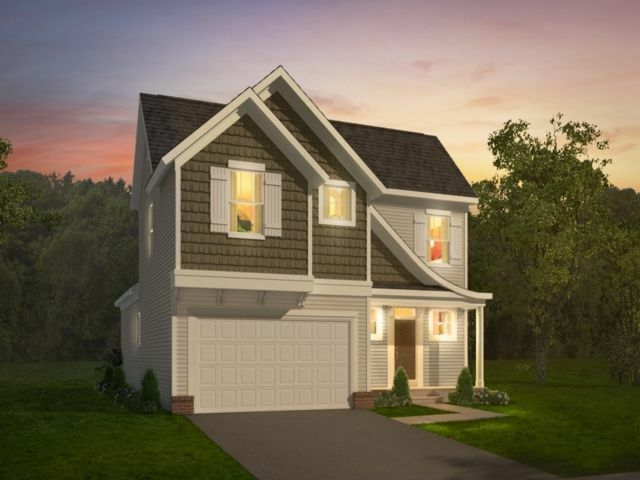 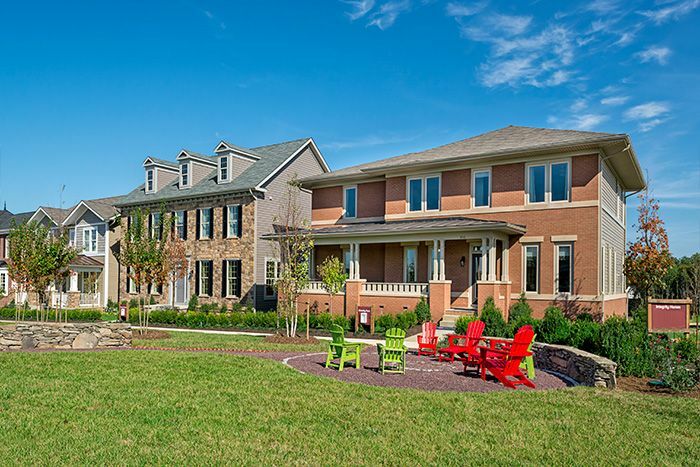 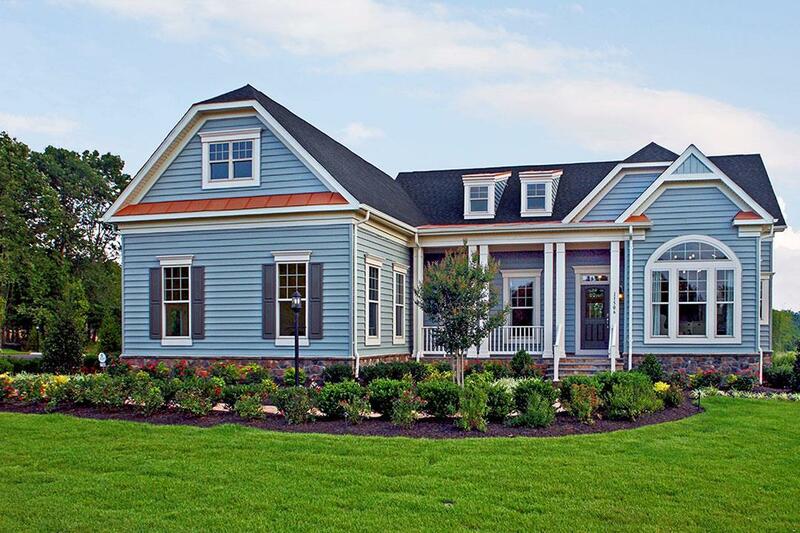 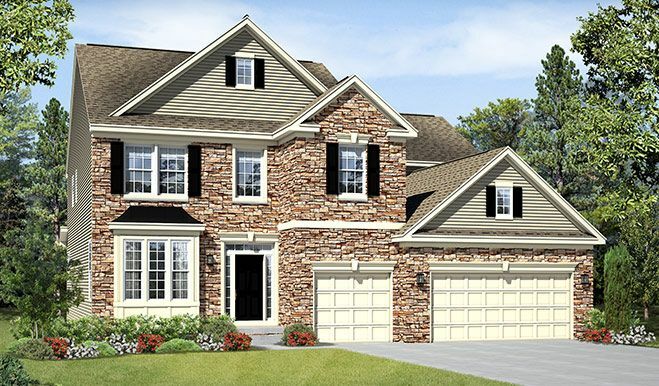 302102070382X SOLD Get Free Account to View Aldie VA 12/19/2015 $679,990 View Details! 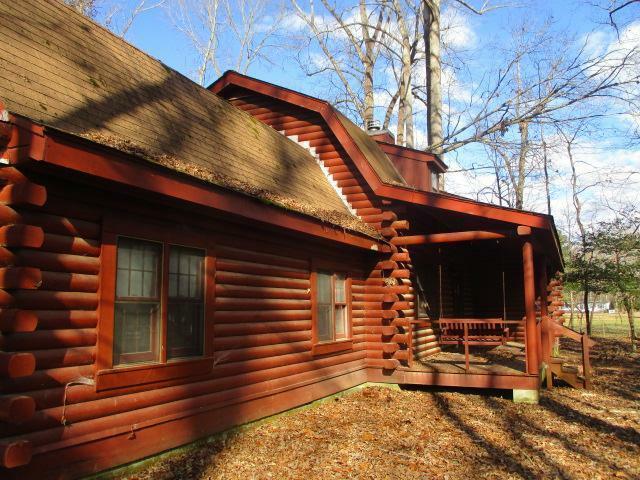 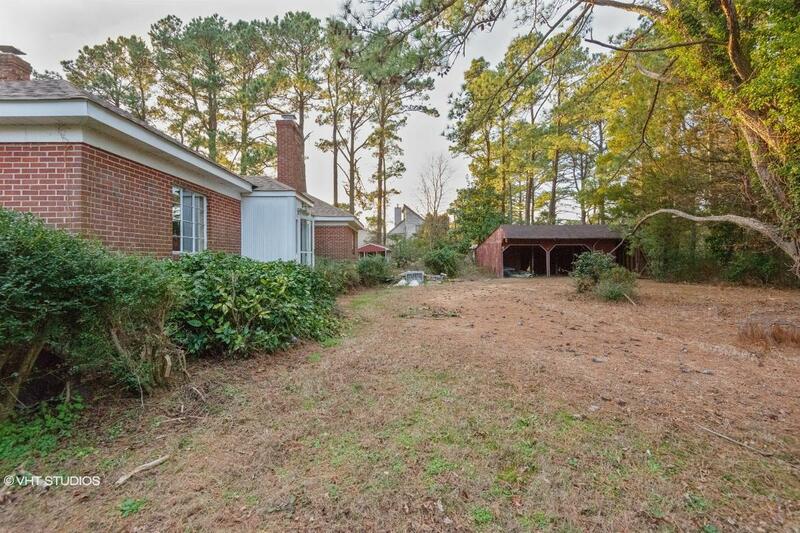 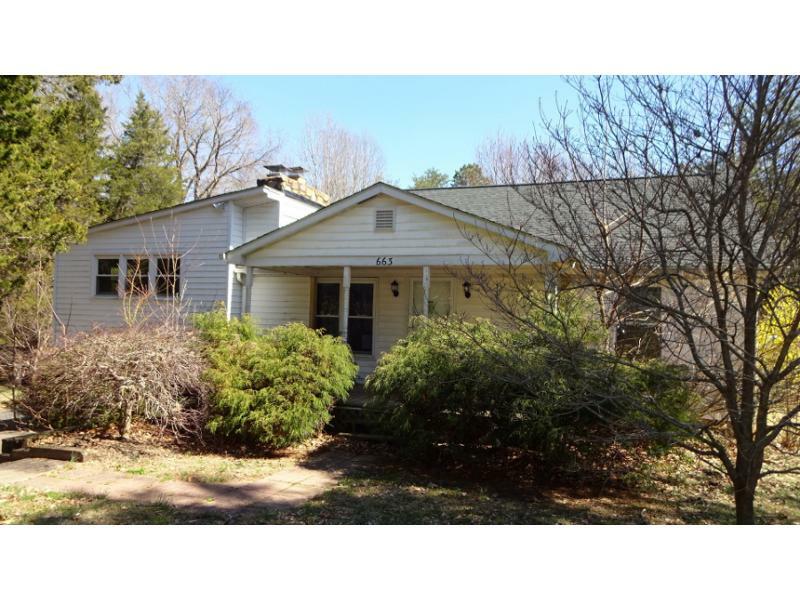 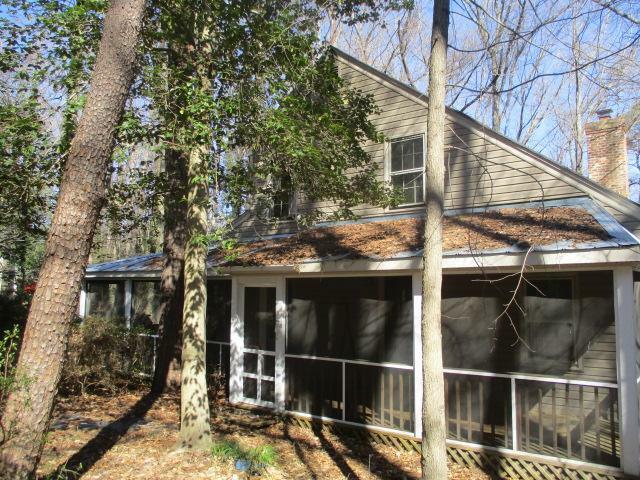 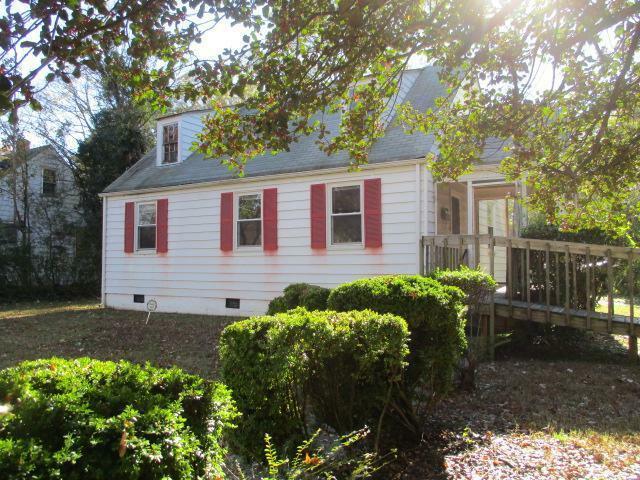 302102071064N SOLD Get Free Account to View Oak Hill VA 12/19/2015 $344,990 View Details! 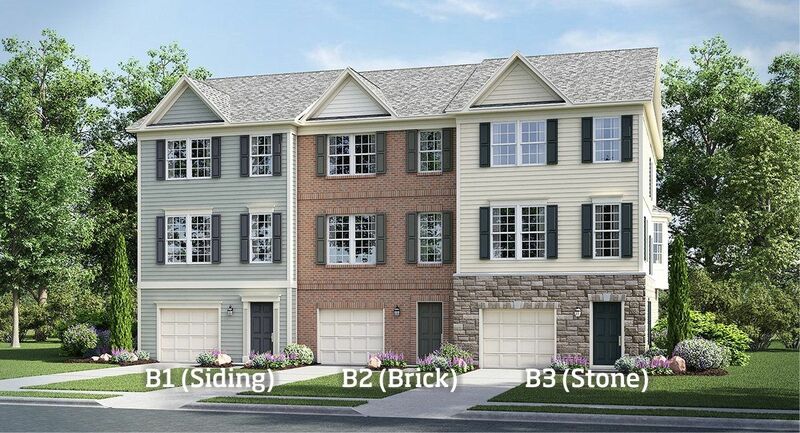 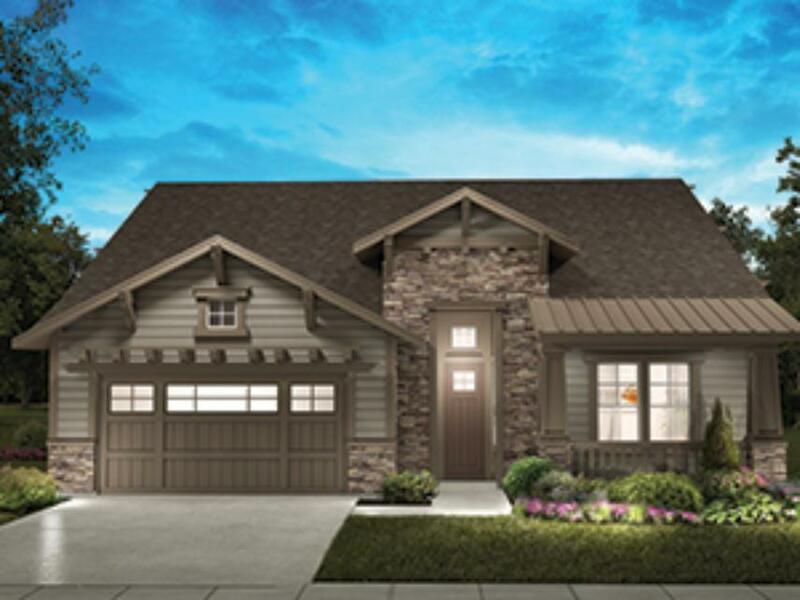 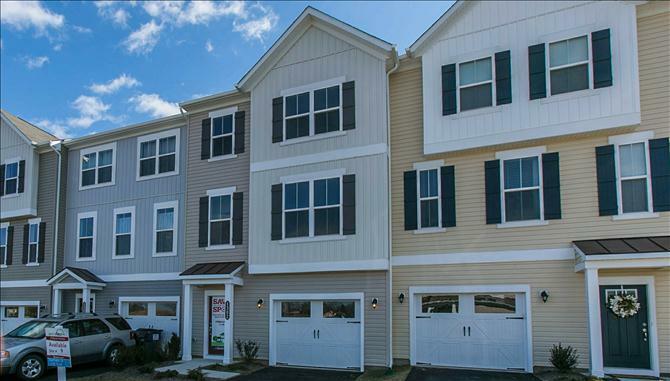 302102070422N SOLD Get Free Account to View Manassas VA 12/19/2015 $349,990 View Details! 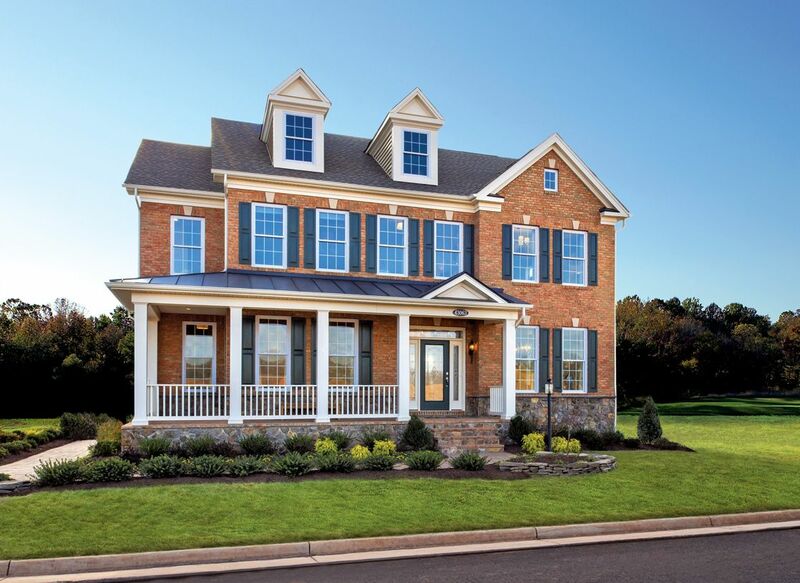 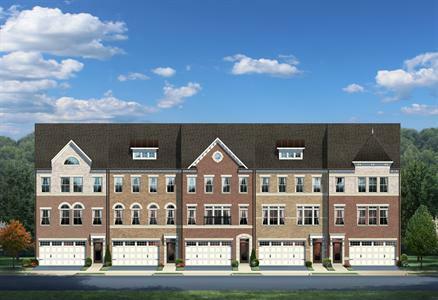 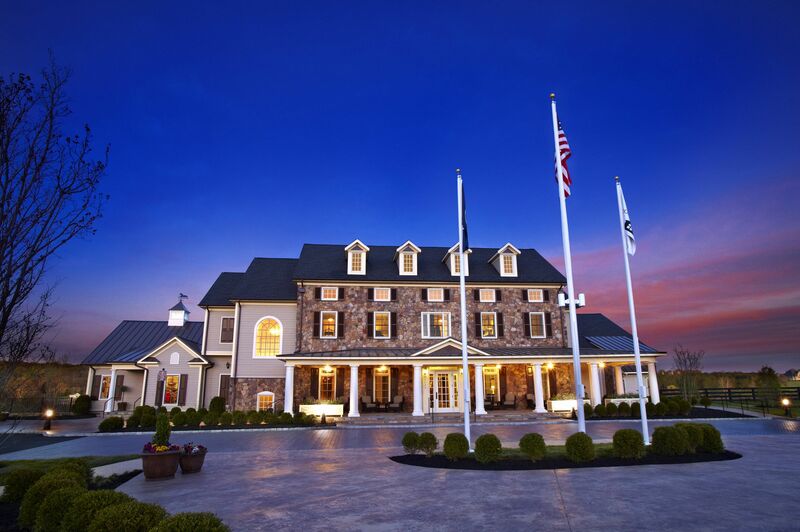 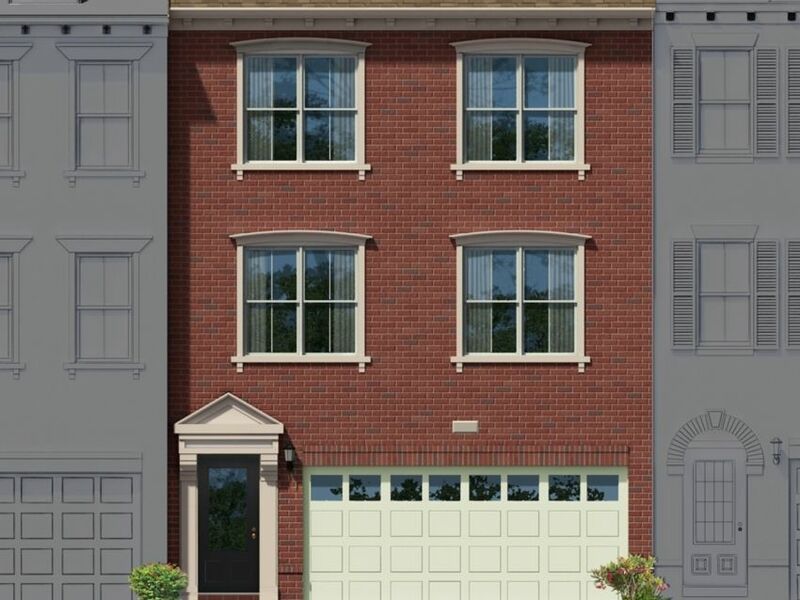 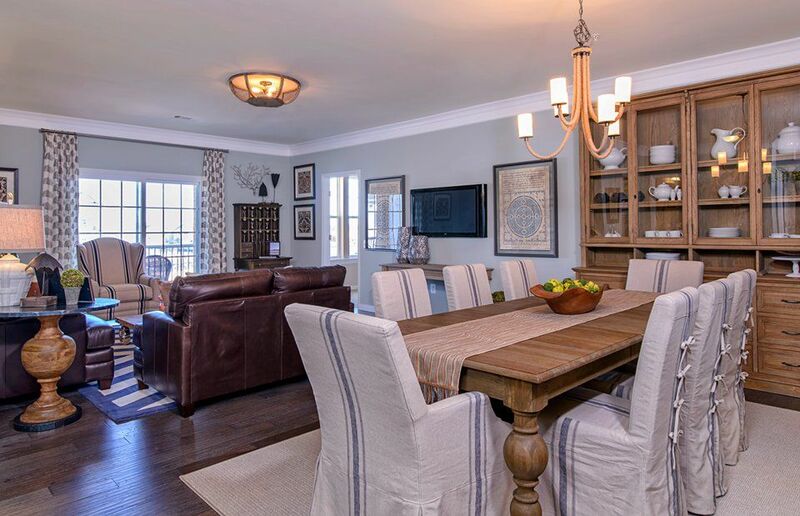 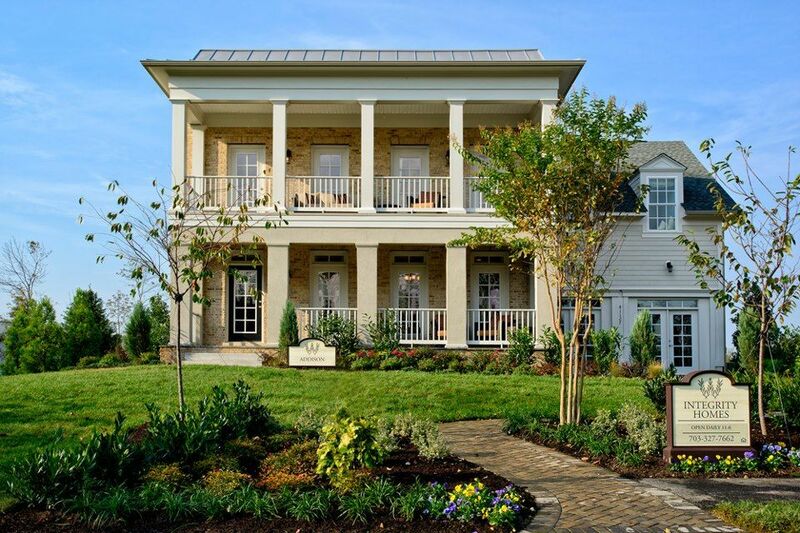 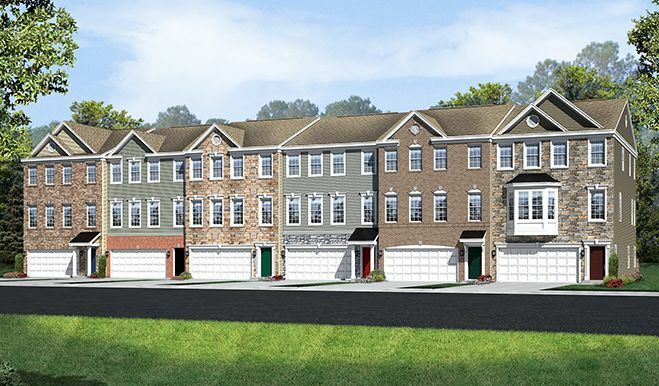 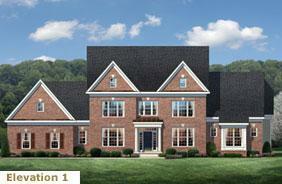 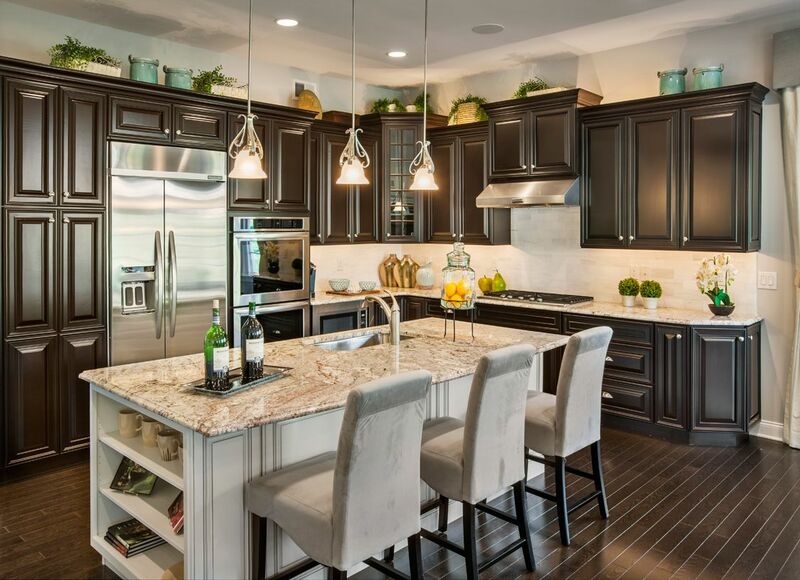 302102072360X SOLD Get Free Account to View Ashburn VA 12/19/2015 $1,549,990 View Details! 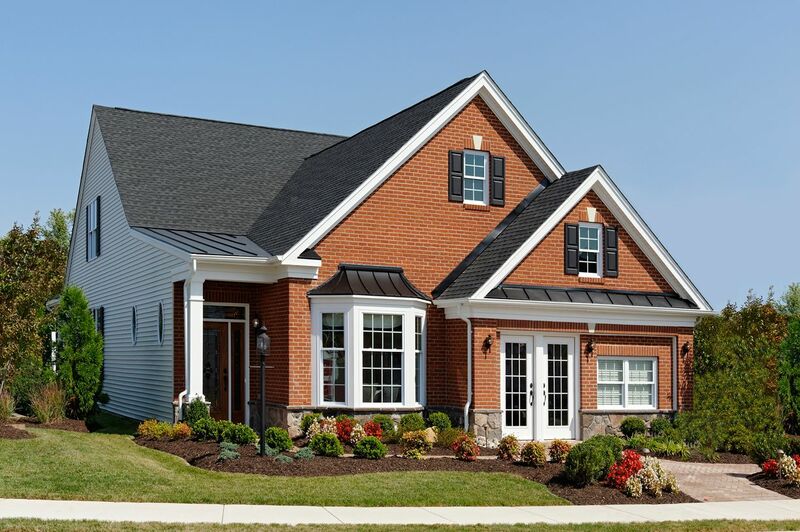 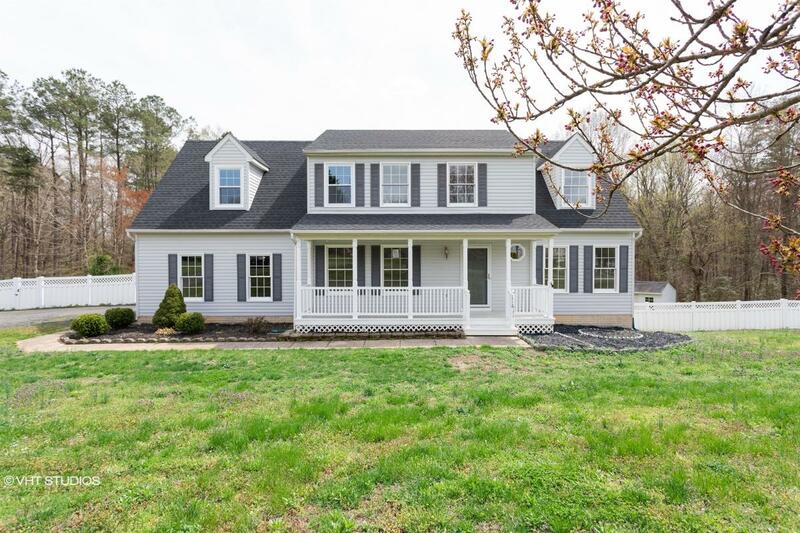 302751872407N SOLD Get Free Account to View Stafford VA 12/19/2015 $466,990 View Details! 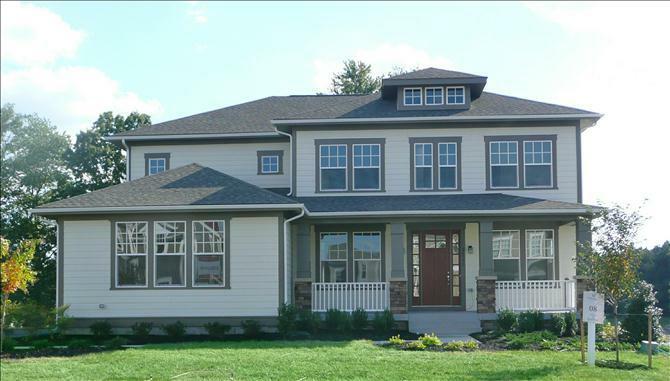 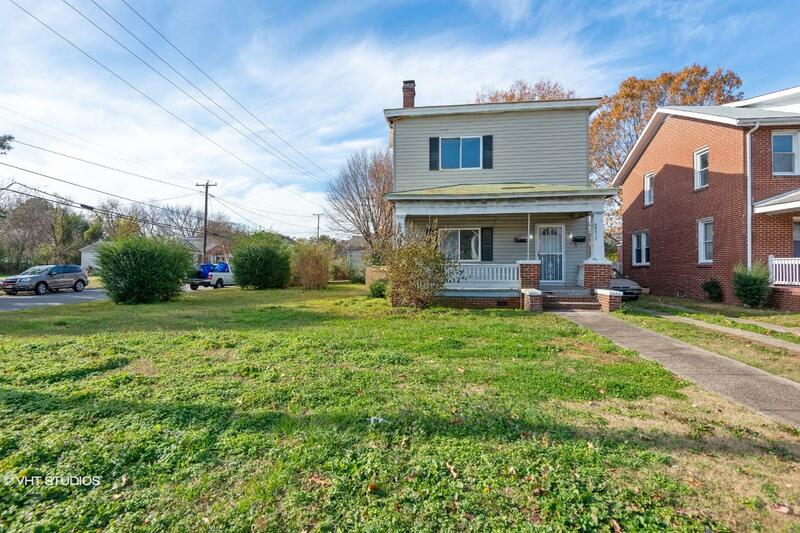 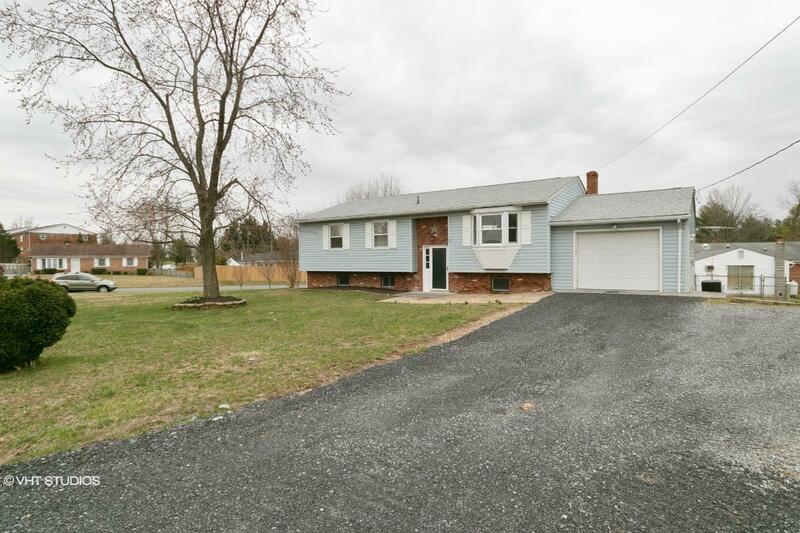 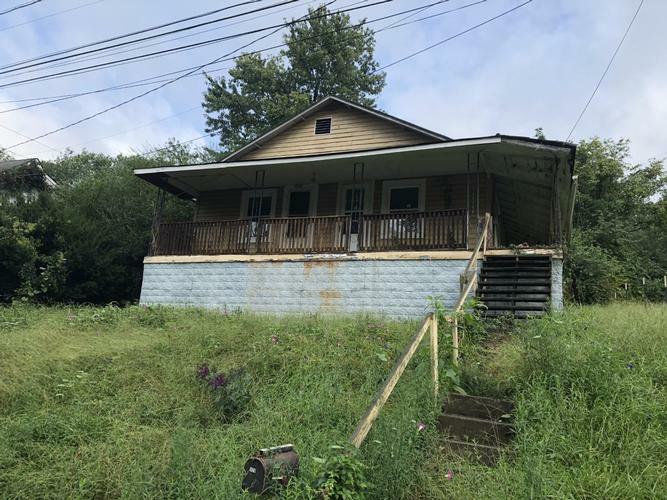 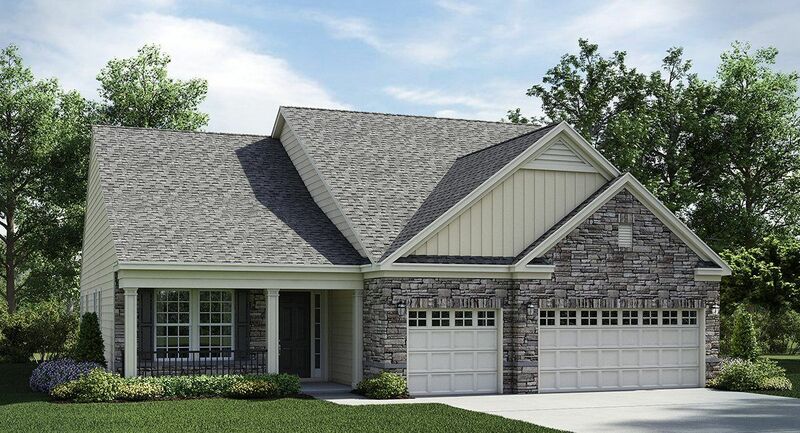 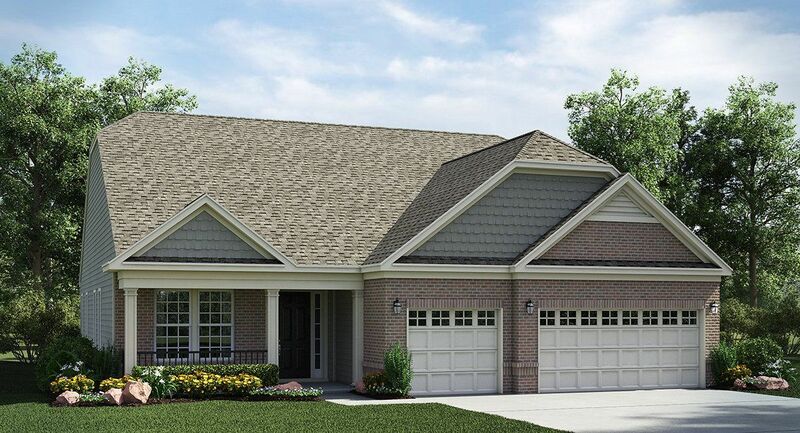 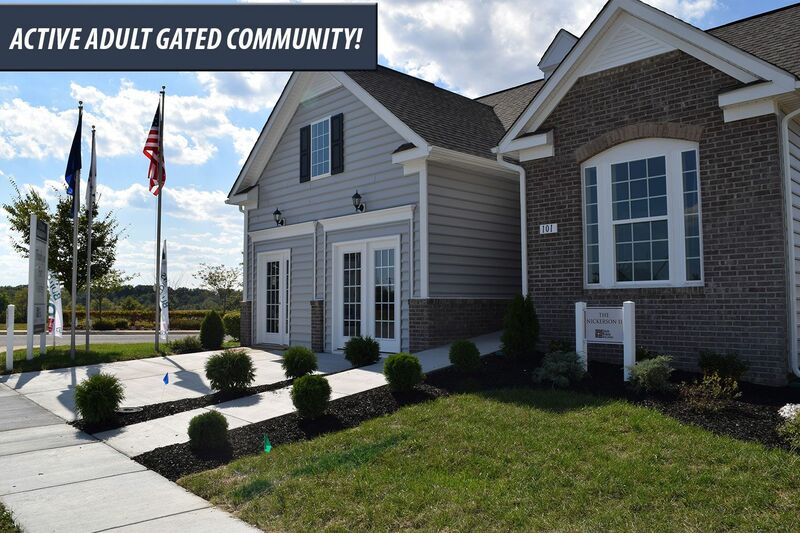 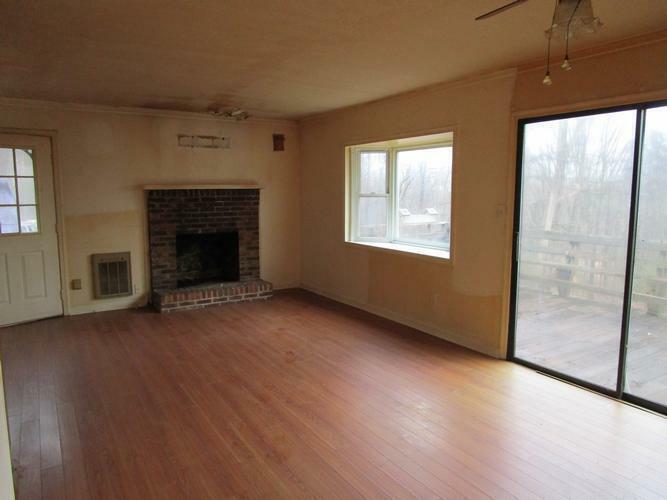 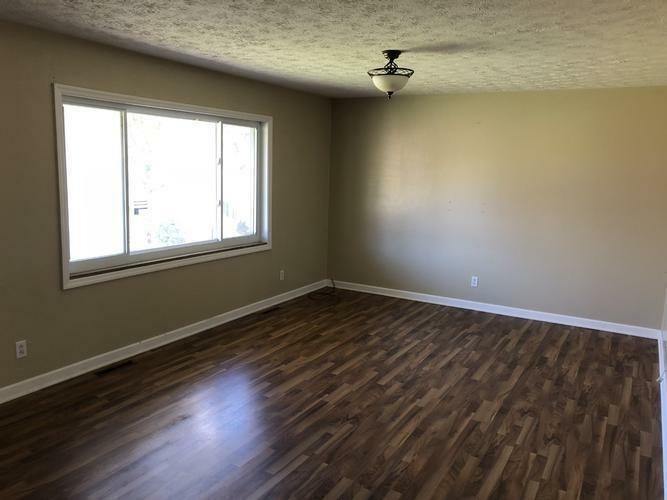 302122572827N SOLD Get Free Account to View Lovettsville VA 12/19/2015 $349,990 View Details! 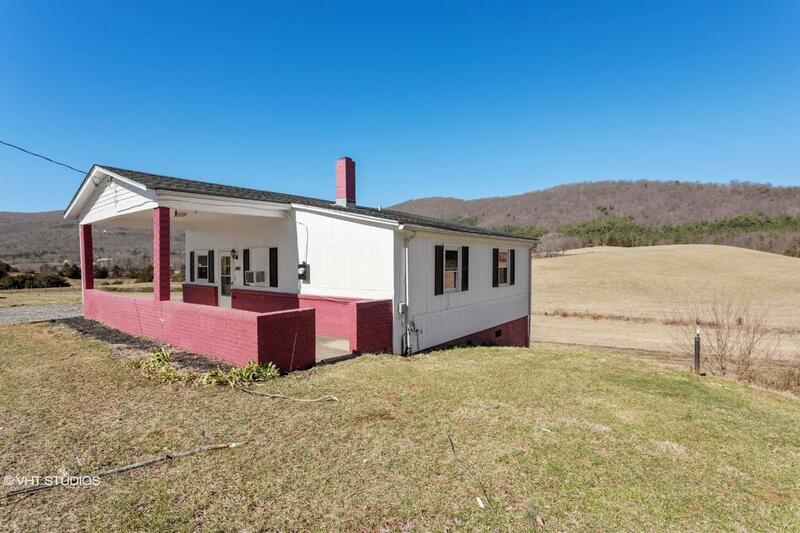 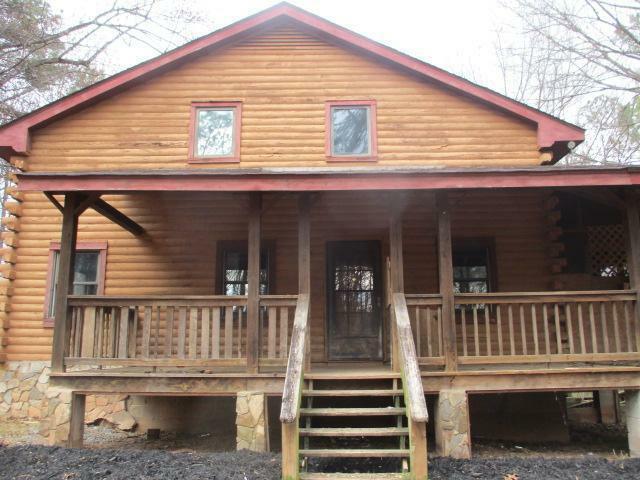 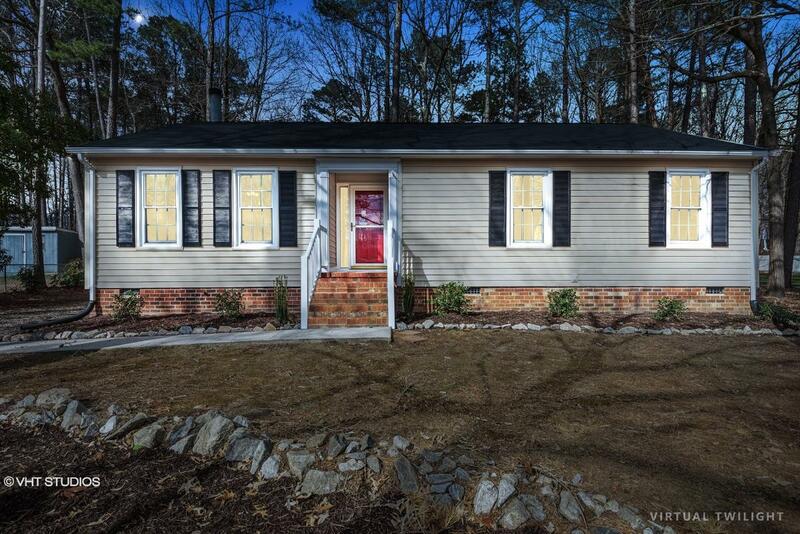 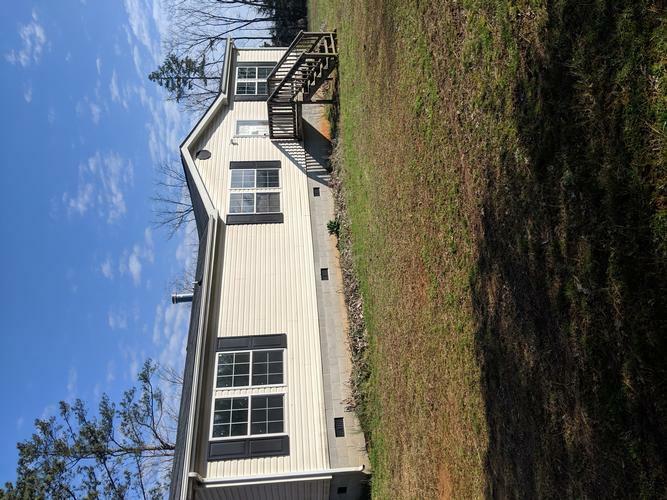 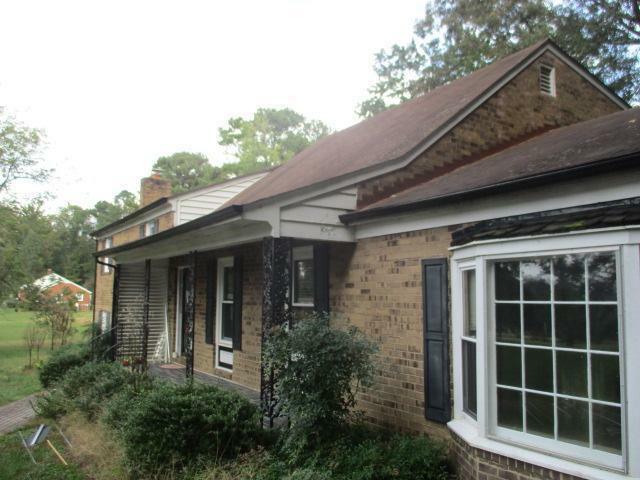 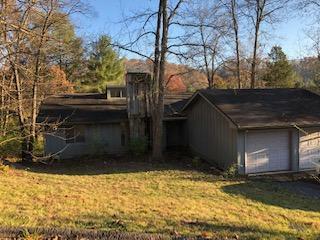 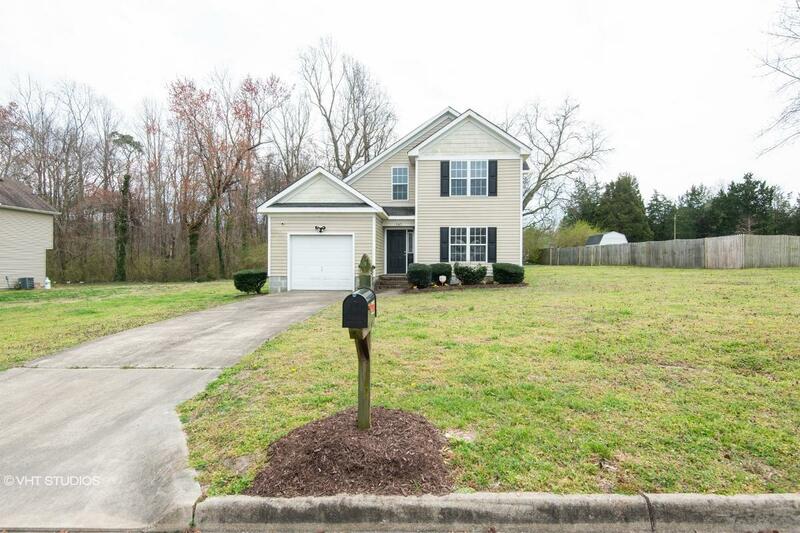 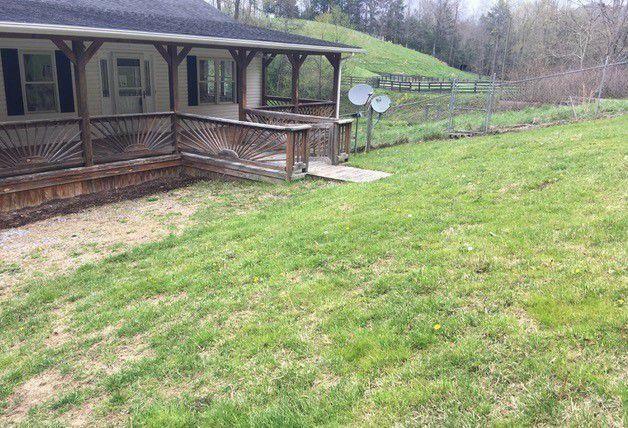 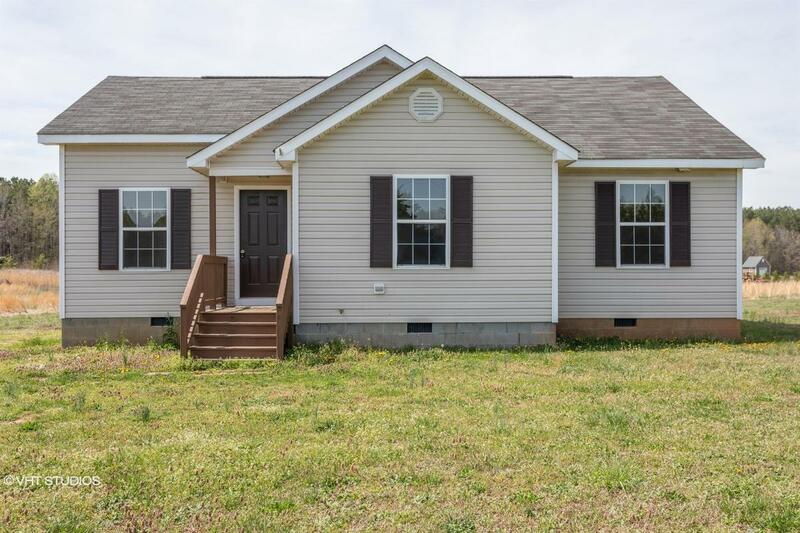 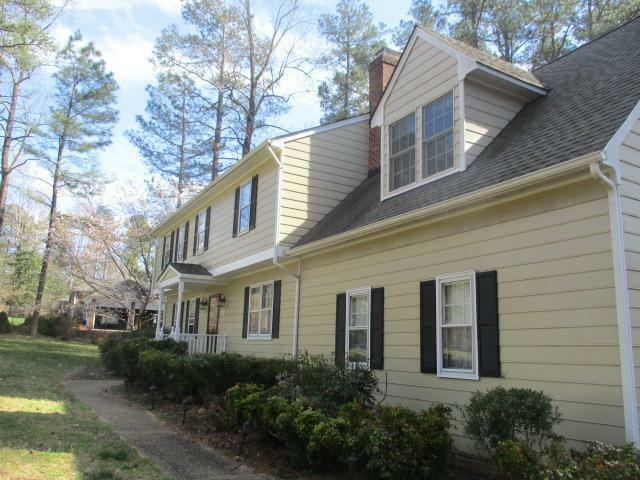 302995871708N SOLD Get Free Account to View Stephens City VA 12/19/2015 $194,990 View Details! 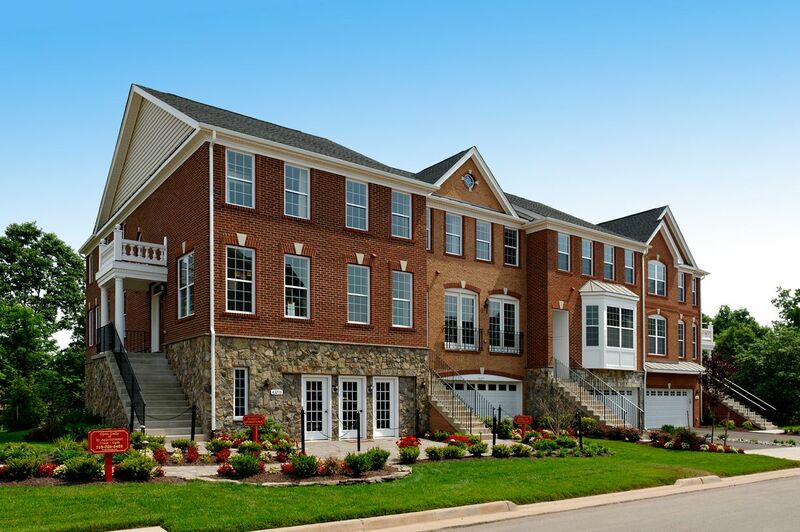 30236871999N SOLD Get Free Account to View Aldie VA 12/19/2015 $594,990 View Details! 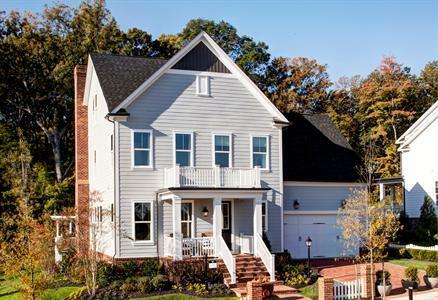 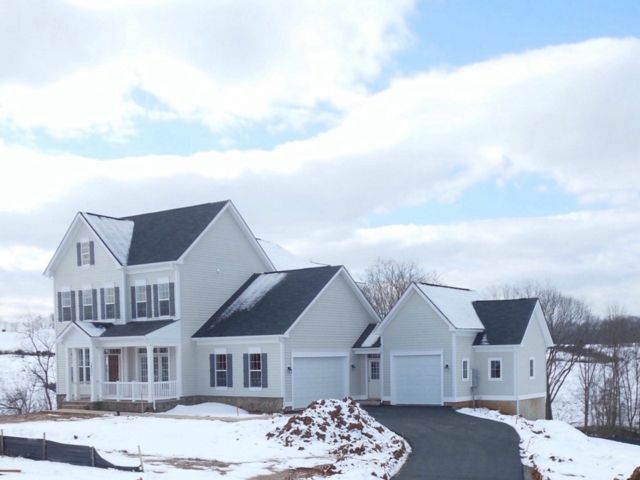 3021179972084N SOLD Get Free Account to View Leesburg VA 12/19/2015 $654,900 View Details! 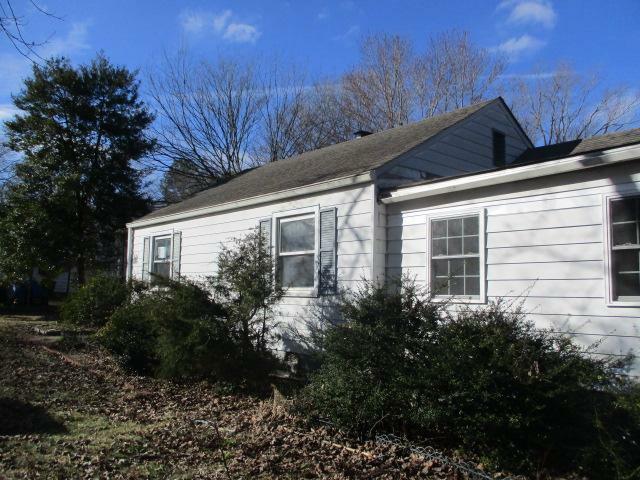 3021216172110N SOLD Get Free Account to View Fredericksburg VA 12/19/2015 $217,900 View Details! 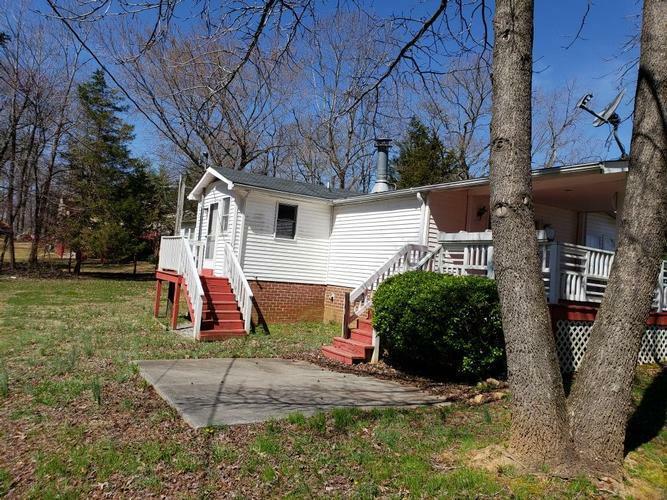 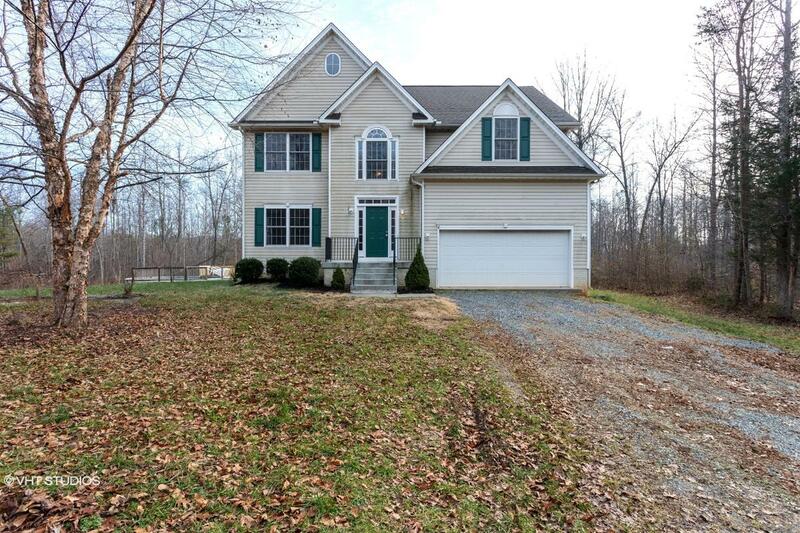 302751870689N SOLD Get Free Account to View Culpeper VA 12/19/2015 $339,990 View Details! 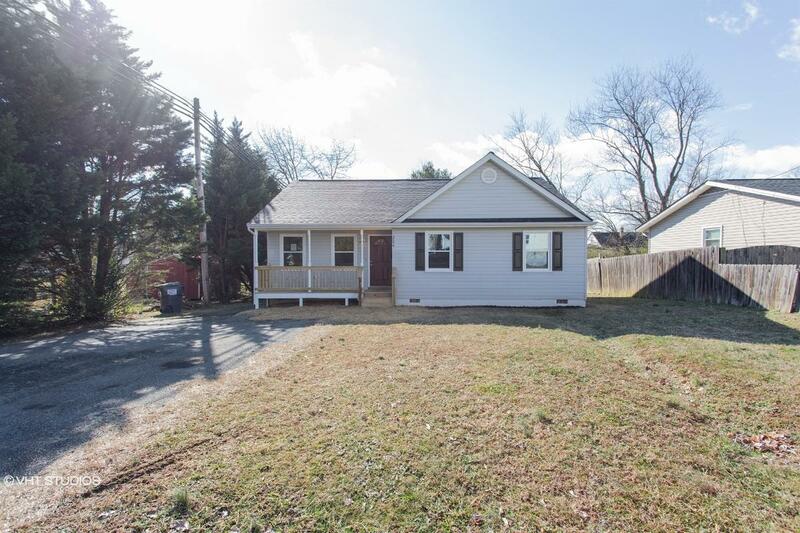 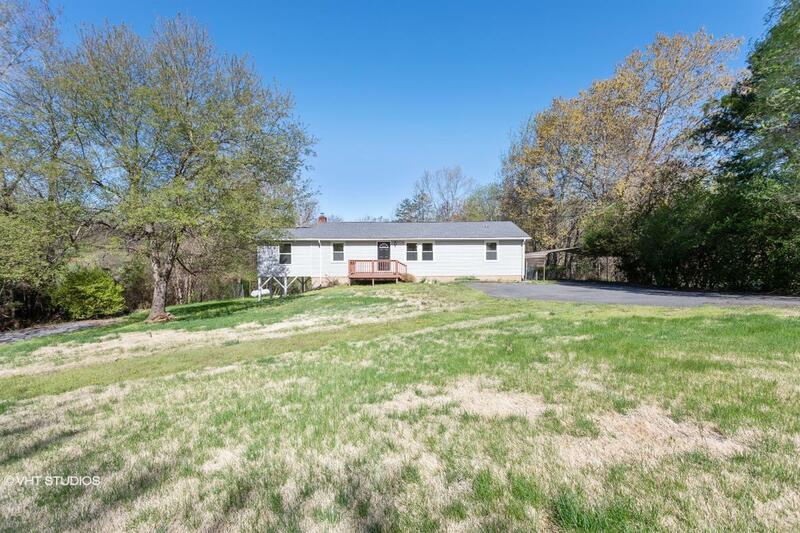 3021766870674N SOLD Get Free Account to View Culpeper VA 12/19/2015 $369,900 View Details! 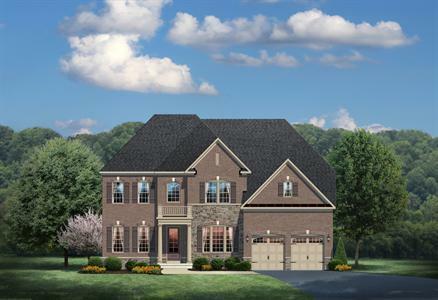 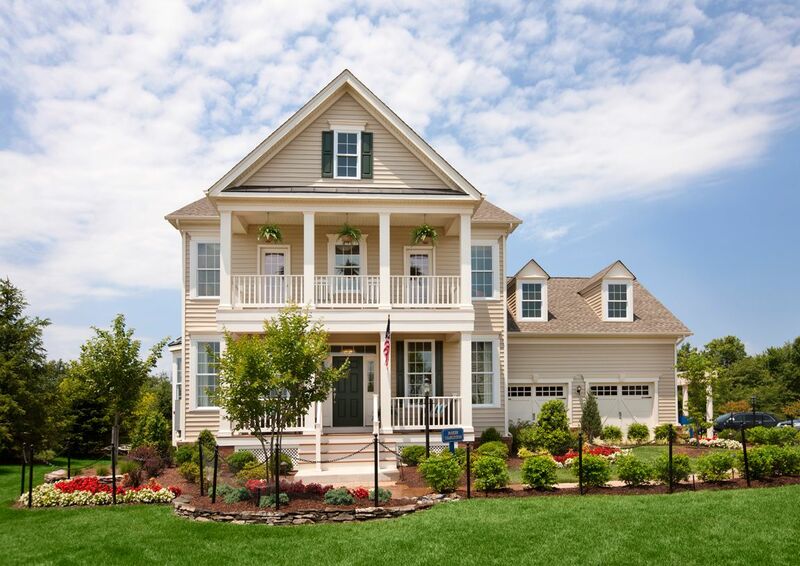 3021173270292N SOLD Get Free Account to View Aldie VA 12/19/2015 $684,990 View Details! 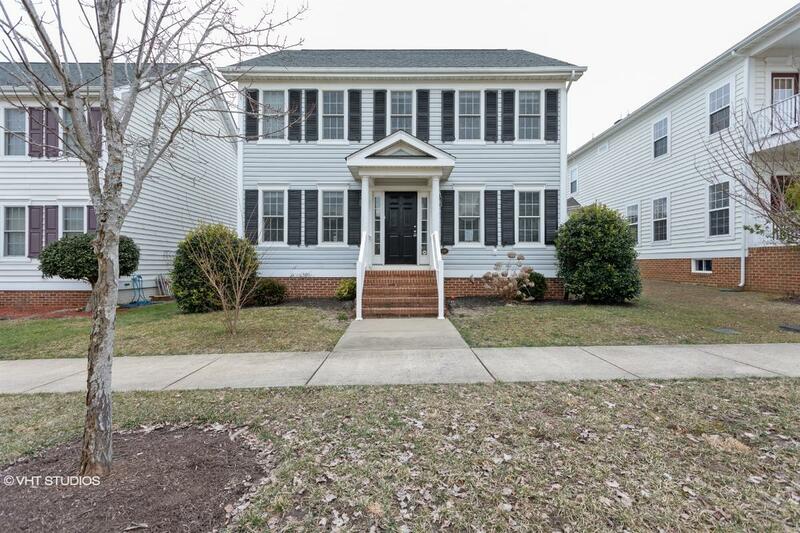 302446470128N SOLD Get Free Account to View Manassas VA 12/19/2015 $279,900 View Details! 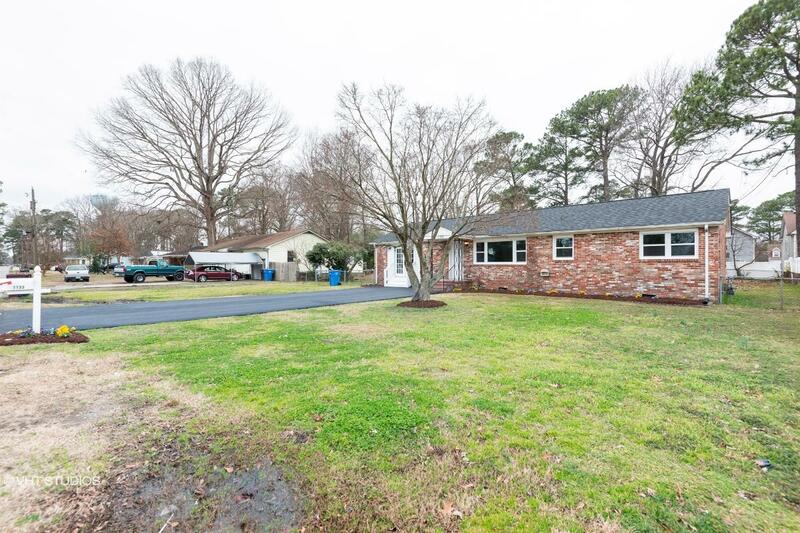 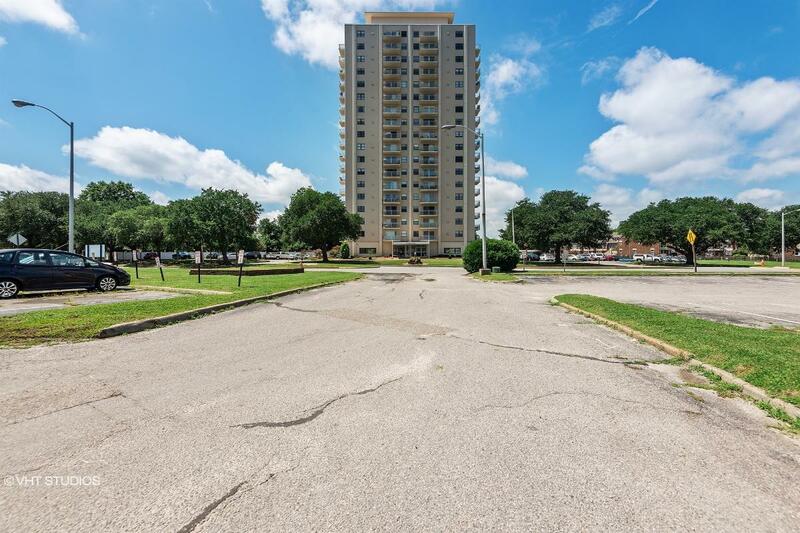 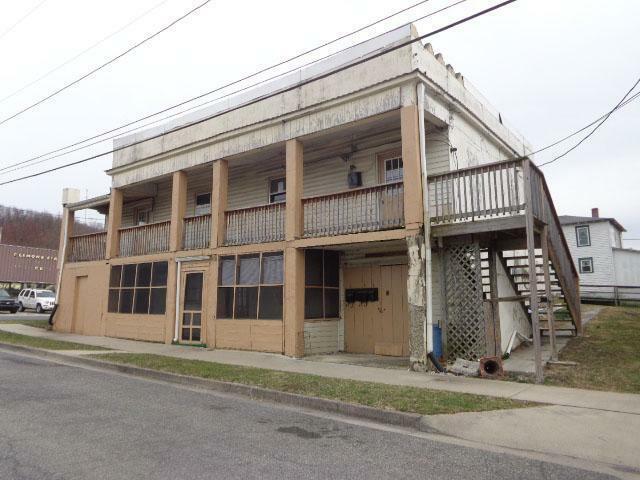 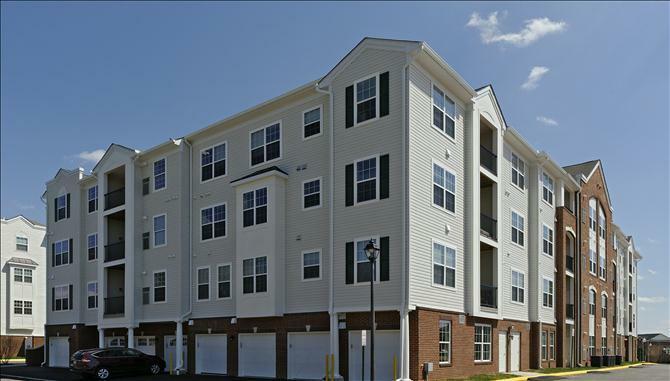 302411870581X SOLD Get Free Account to View Stafford VA 12/19/2015 $435,285 View Details! 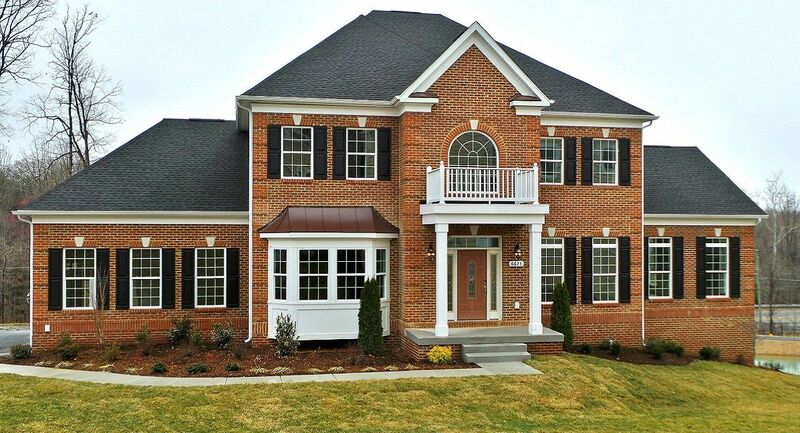 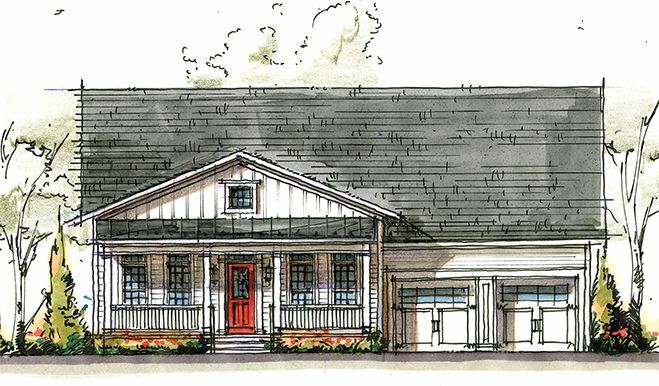 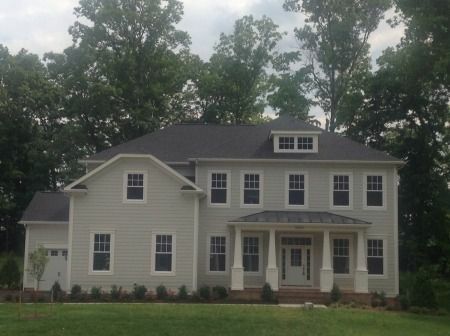 302751970100N SOLD Get Free Account to View Warrenton VA 12/19/2015 $529,990 View Details! 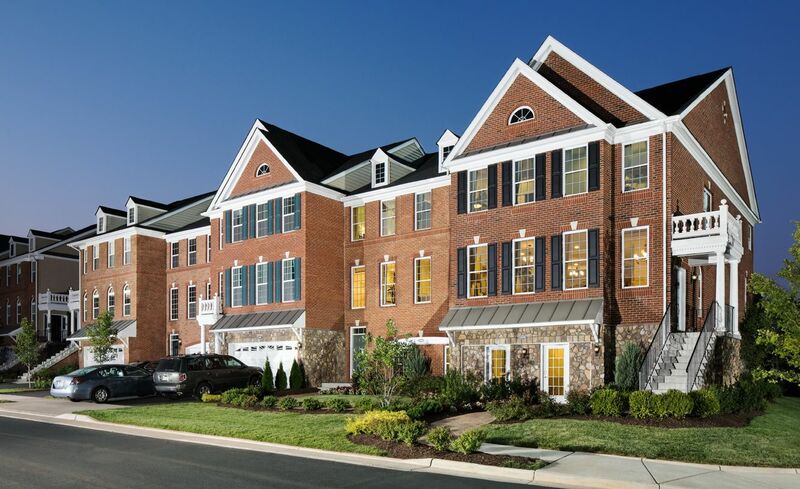 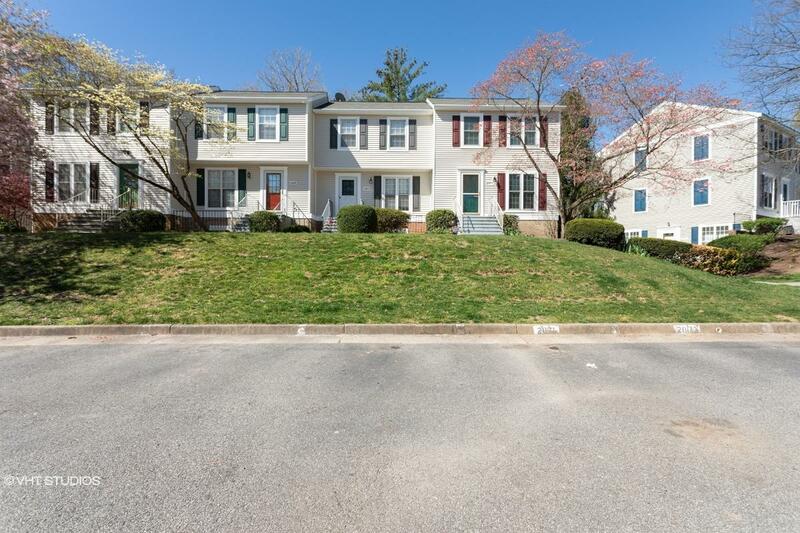 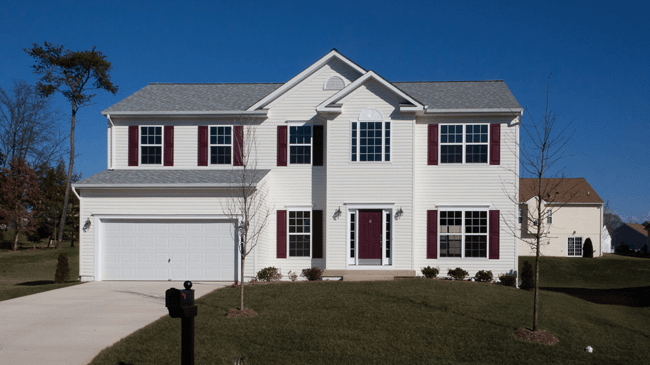 3024079994389N SOLD Get Free Account to View Manassas VA 12/7/2015 $333,990 View Details! 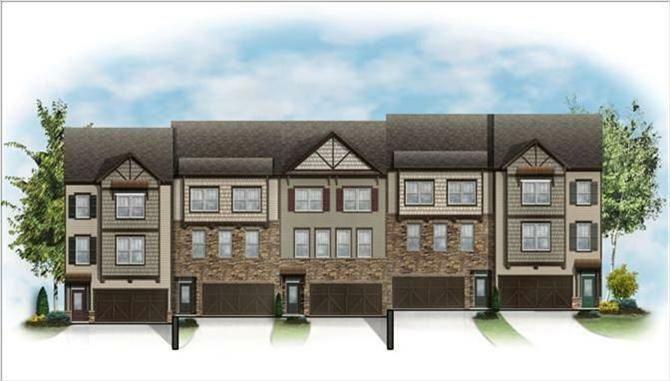 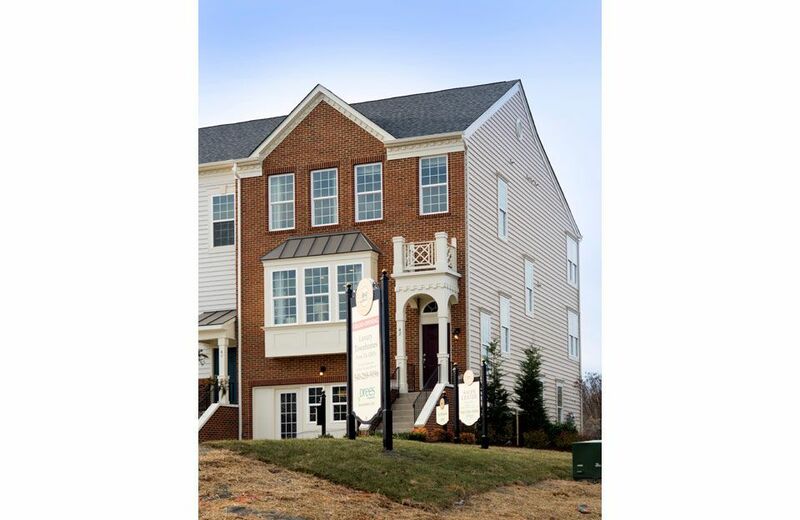 3024079994394N SOLD Get Free Account to View Ashburn VA 12/7/2015 $564,990 View Details! 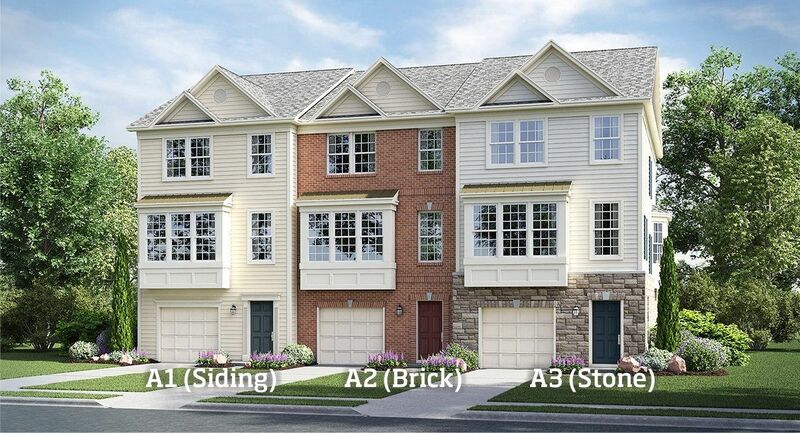 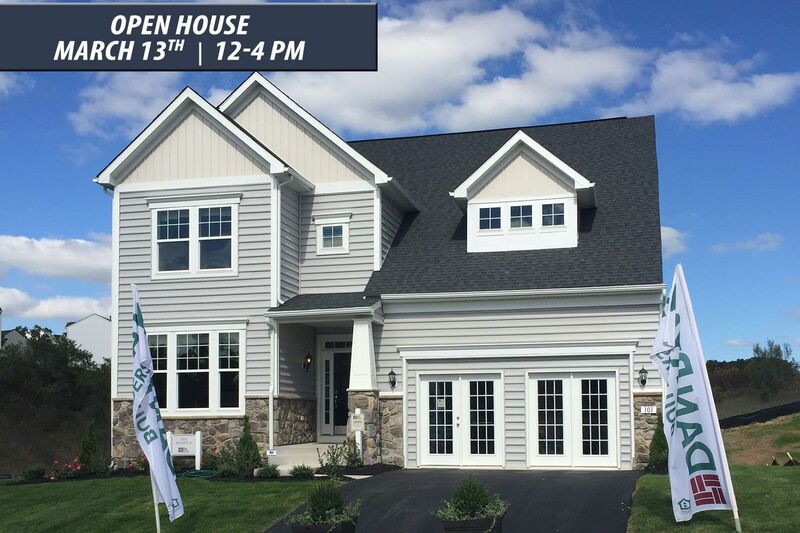 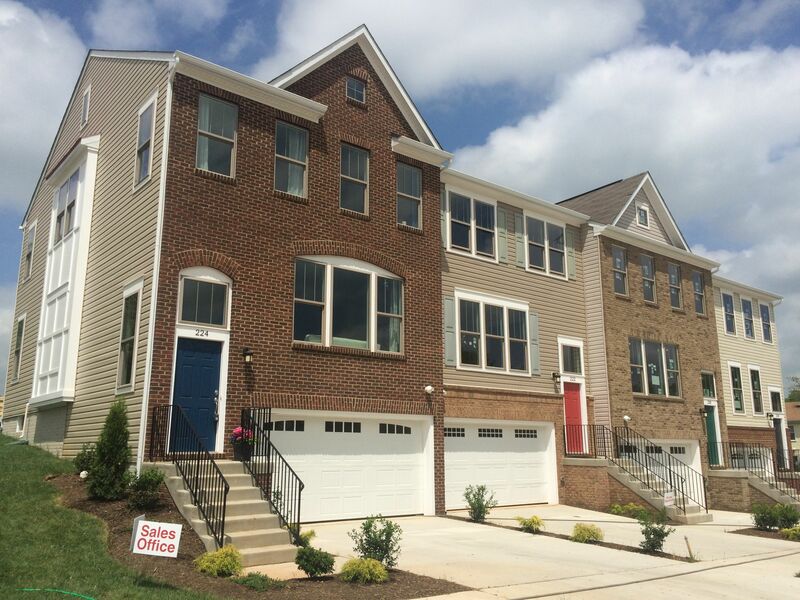 302411894420N SOLD Get Free Account to View Ashburn VA 12/7/2015 $449,990 View Details! 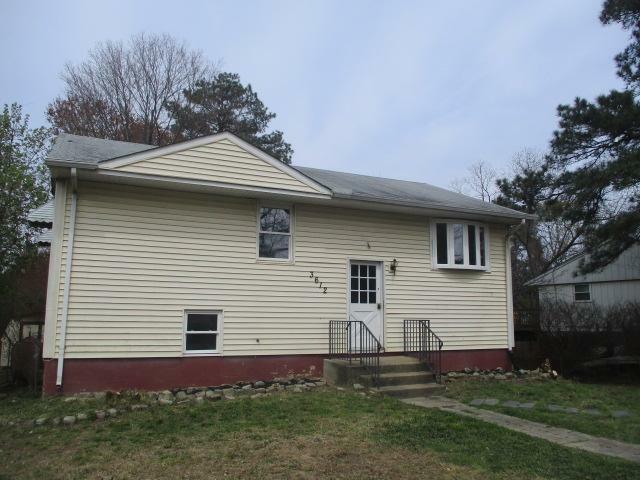 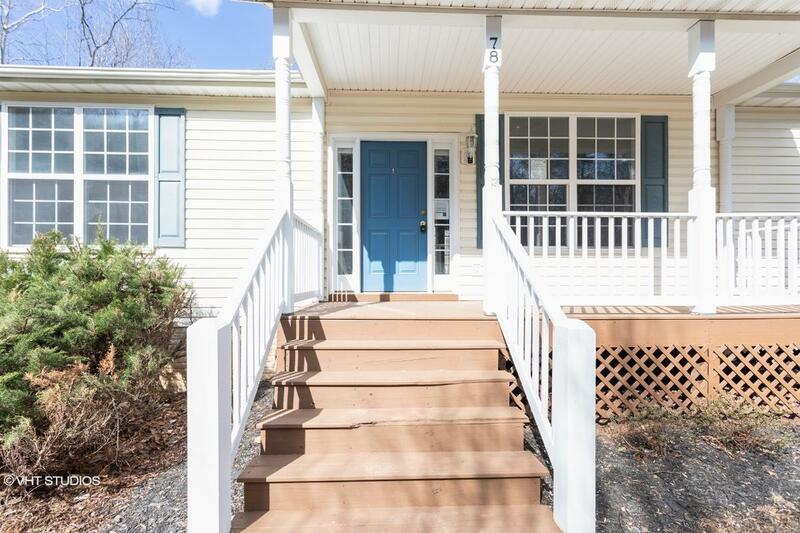 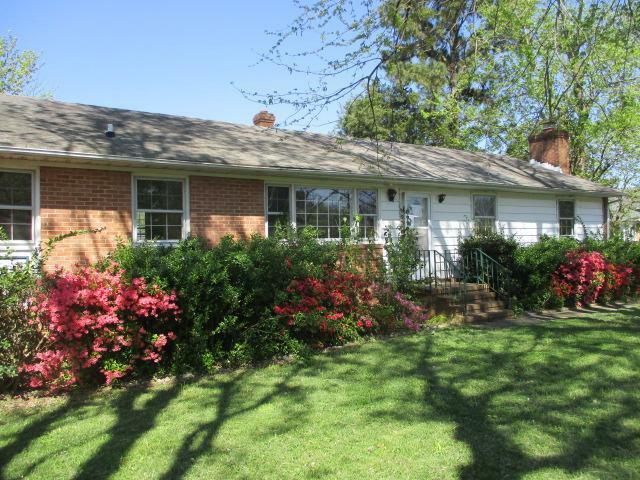 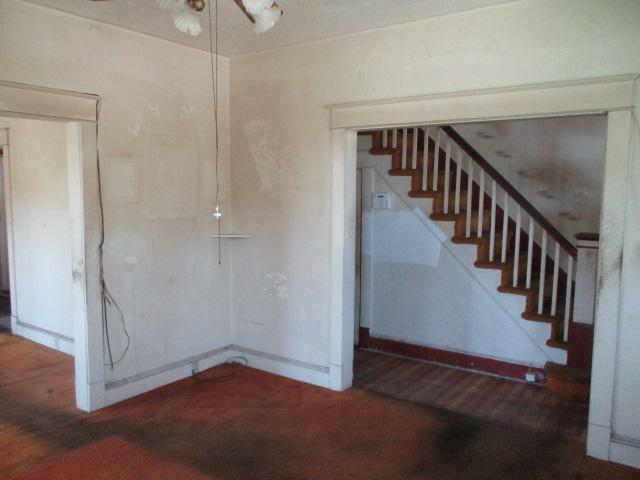 3024521766N SOLD Get Free Account to View Fredericksburg VA 12/19/2015 $189,990 View Details! 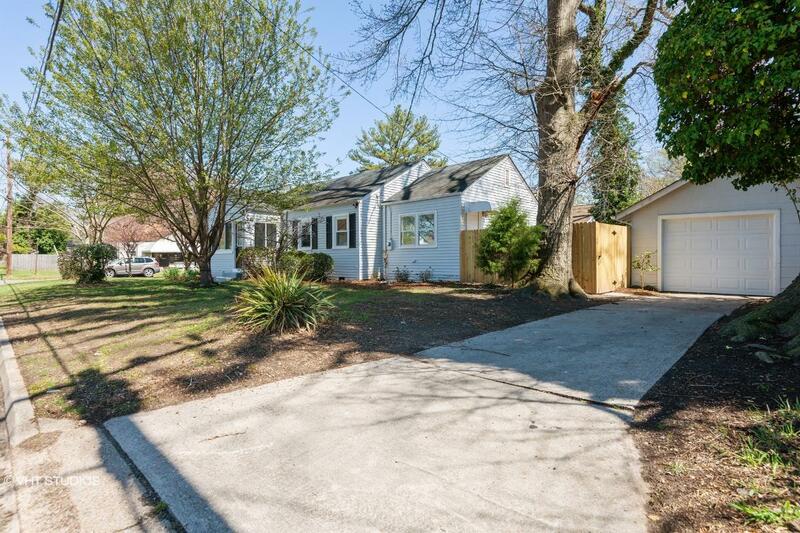 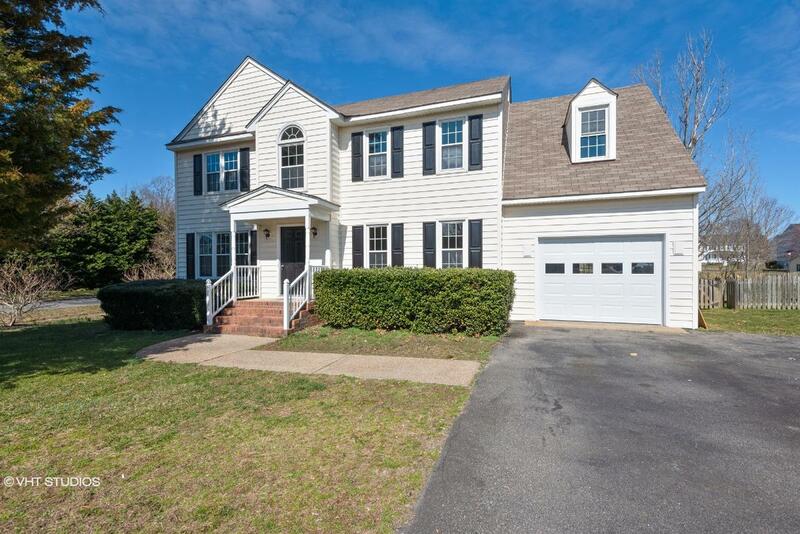 302752555192N SOLD Get Free Account to View Chantilly VA 12/19/2015 $659,990 View Details! 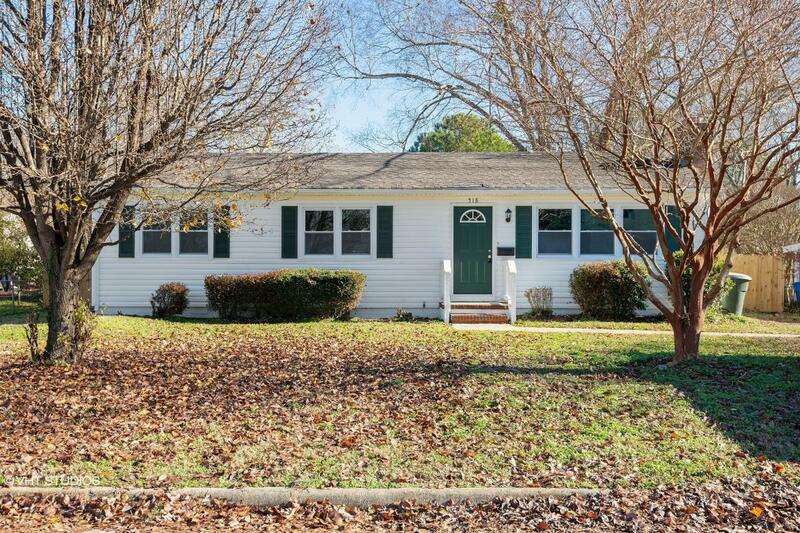 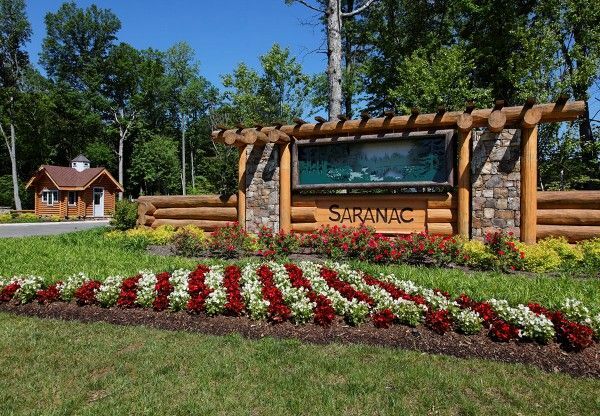 302411855424N SOLD Get Free Account to View Stafford VA 12/19/2015 $274,990 View Details! 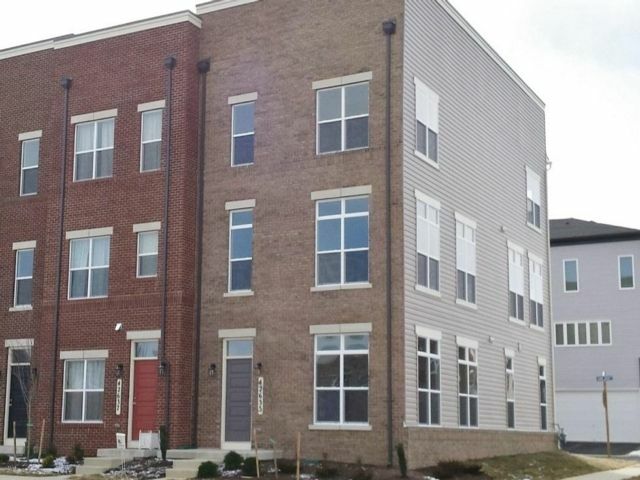 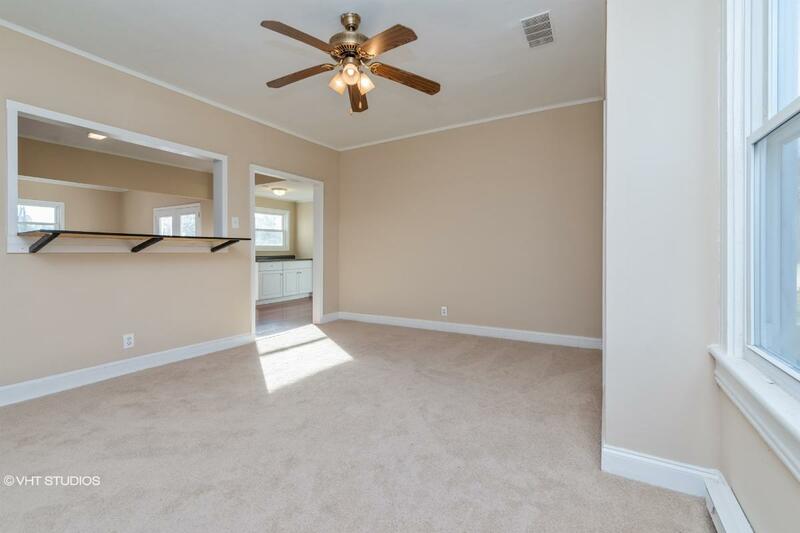 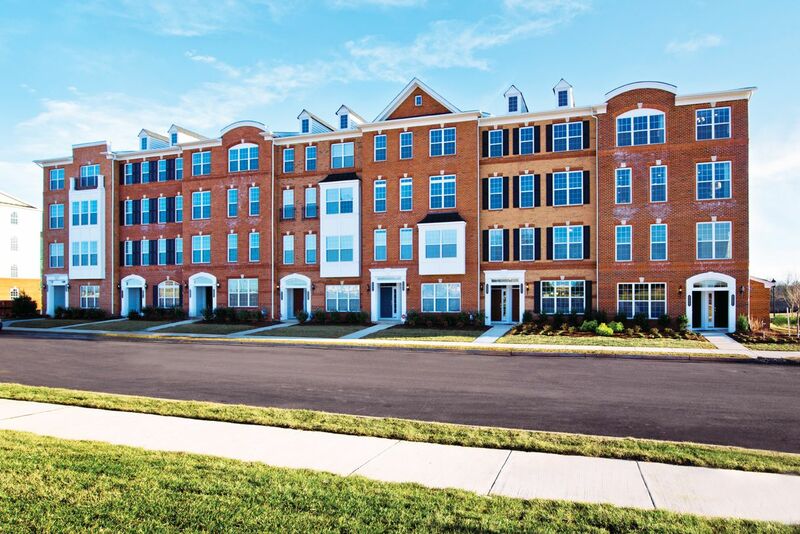 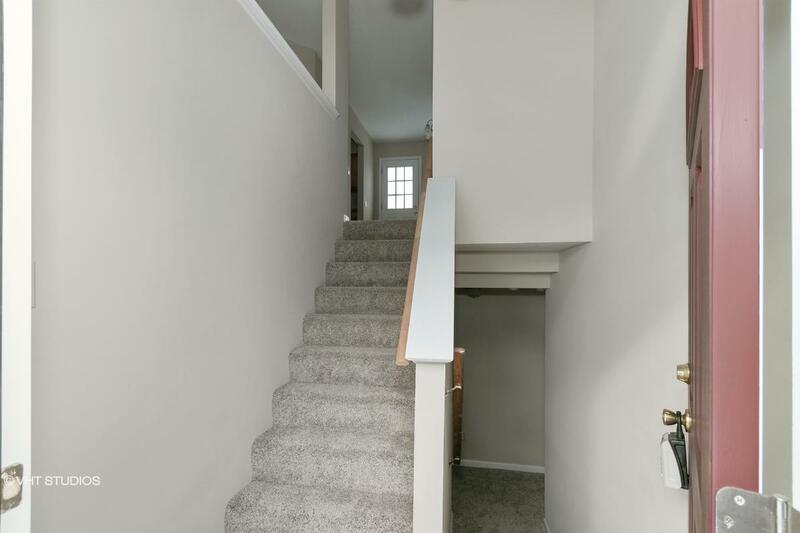 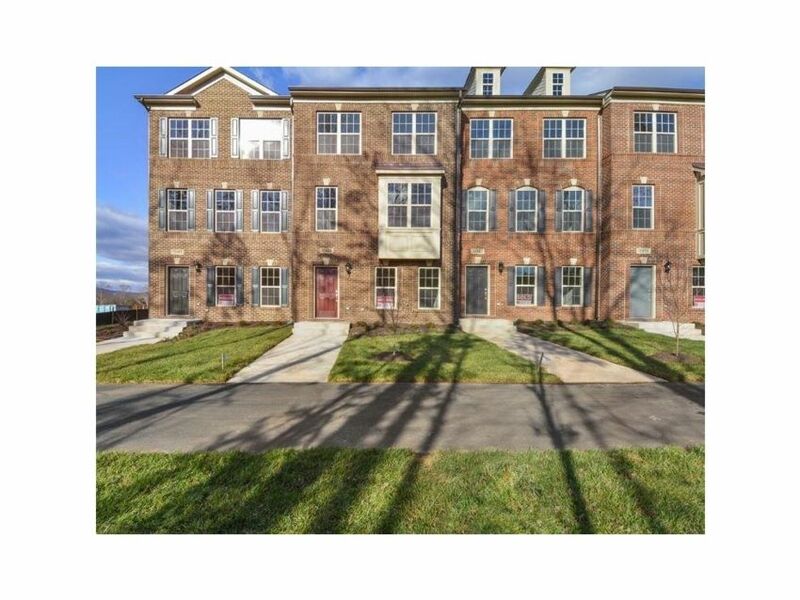 3021055373121N SOLD Get Free Account to View Ashburn VA 12/19/2015 $536,995 View Details! 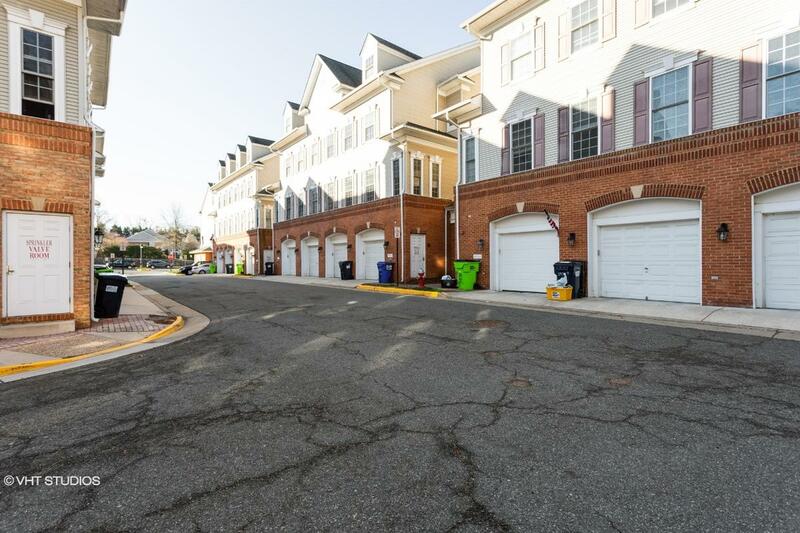 3021055372894N SOLD Get Free Account to View Ashburn VA 12/19/2015 $467,995 View Details!